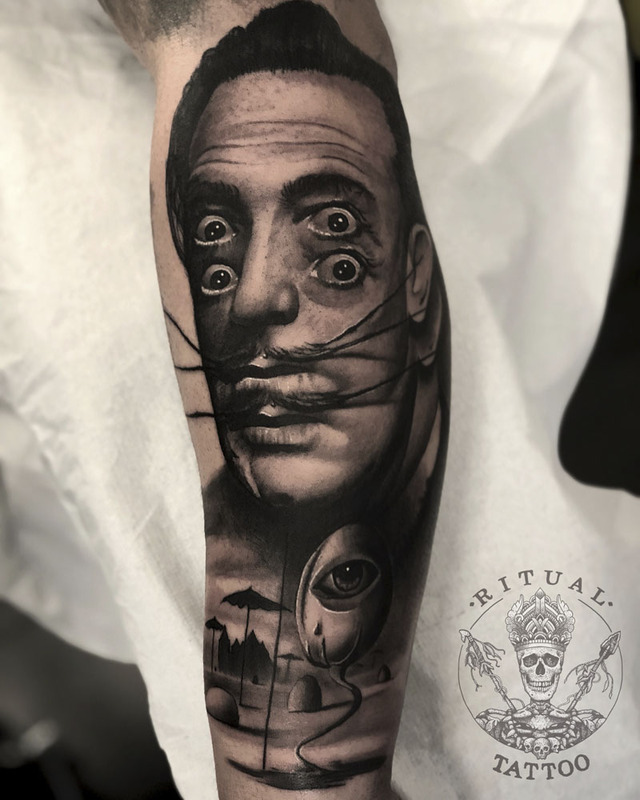 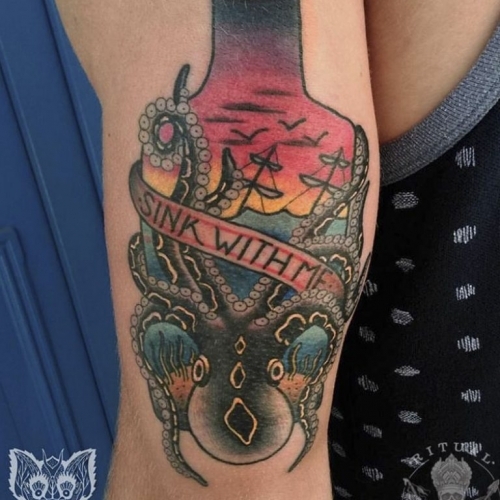 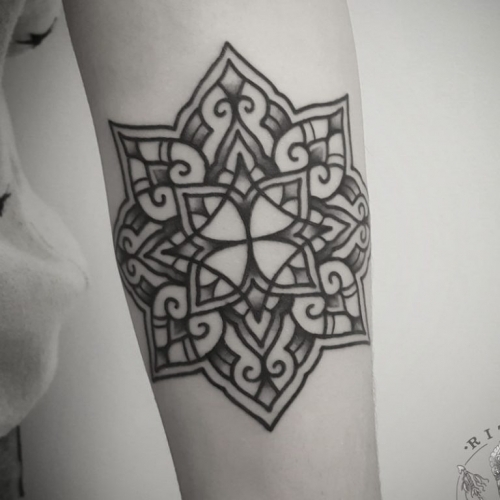 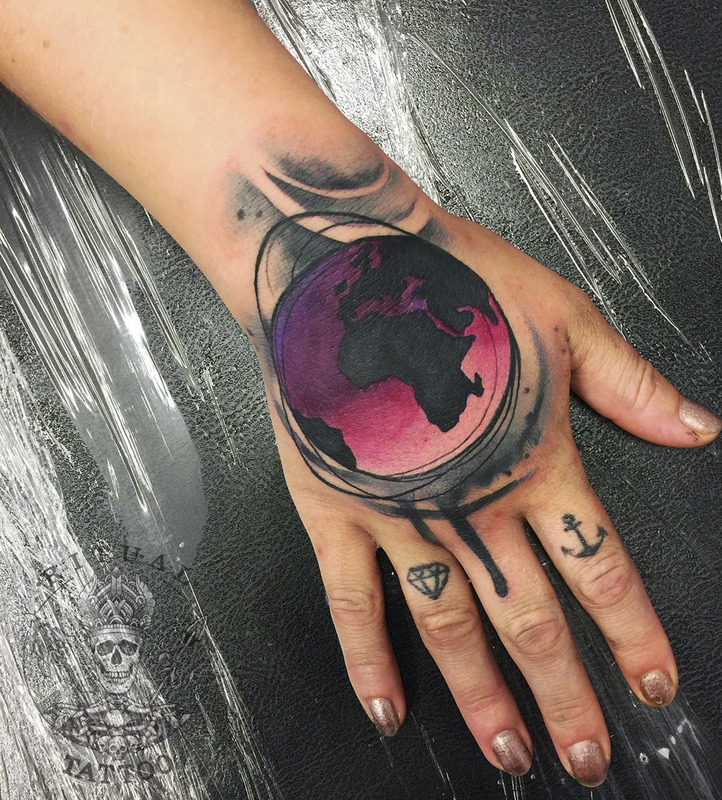 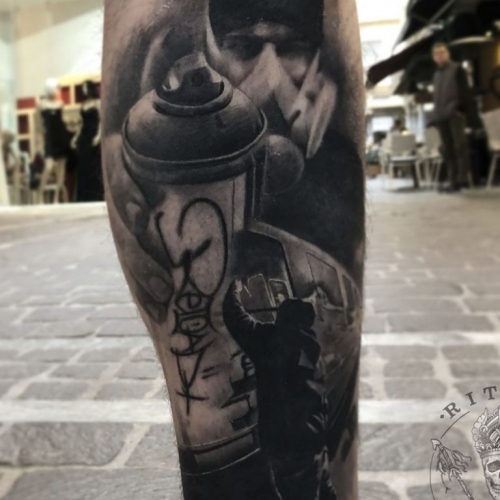 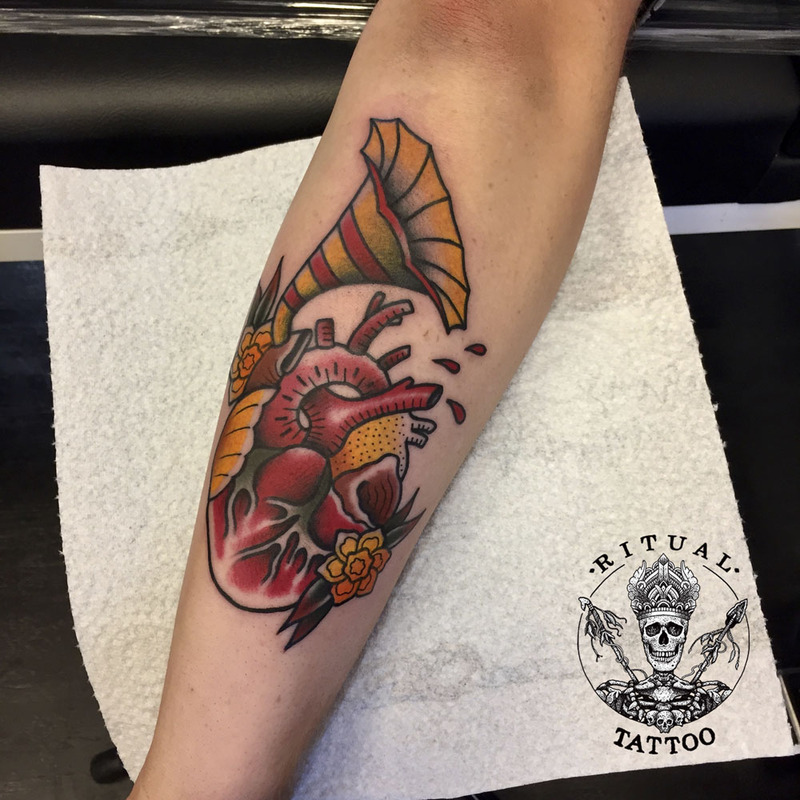 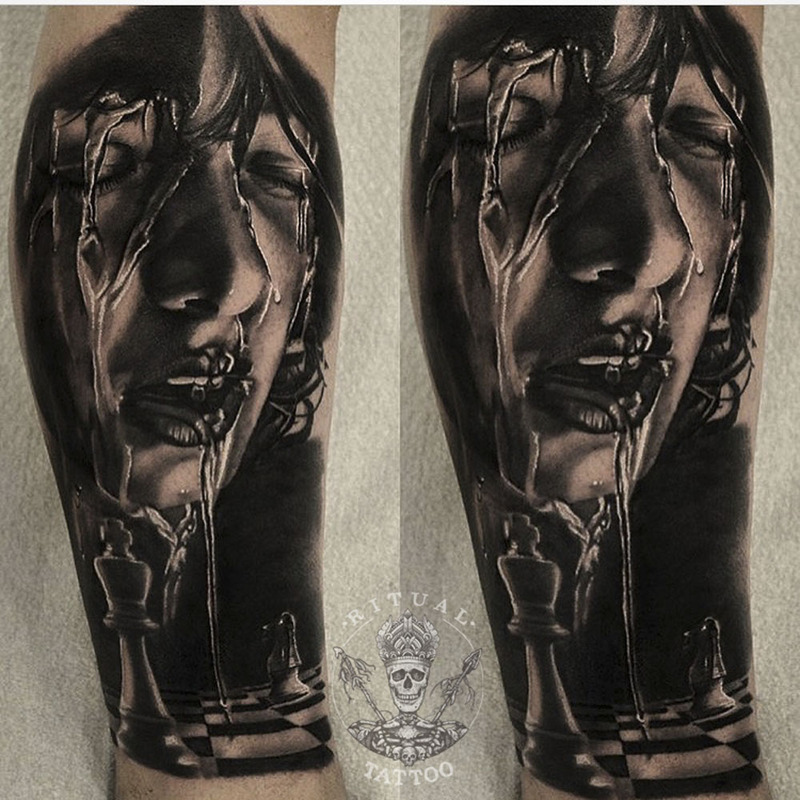 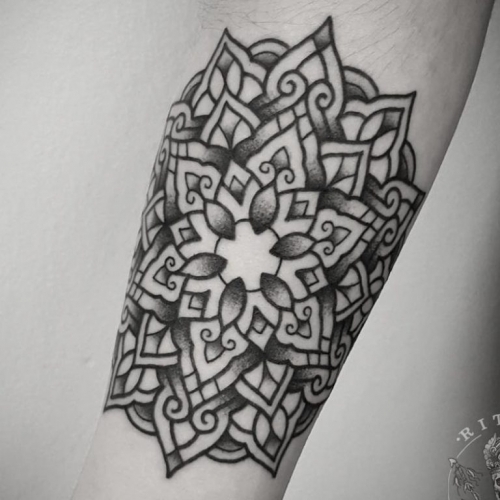 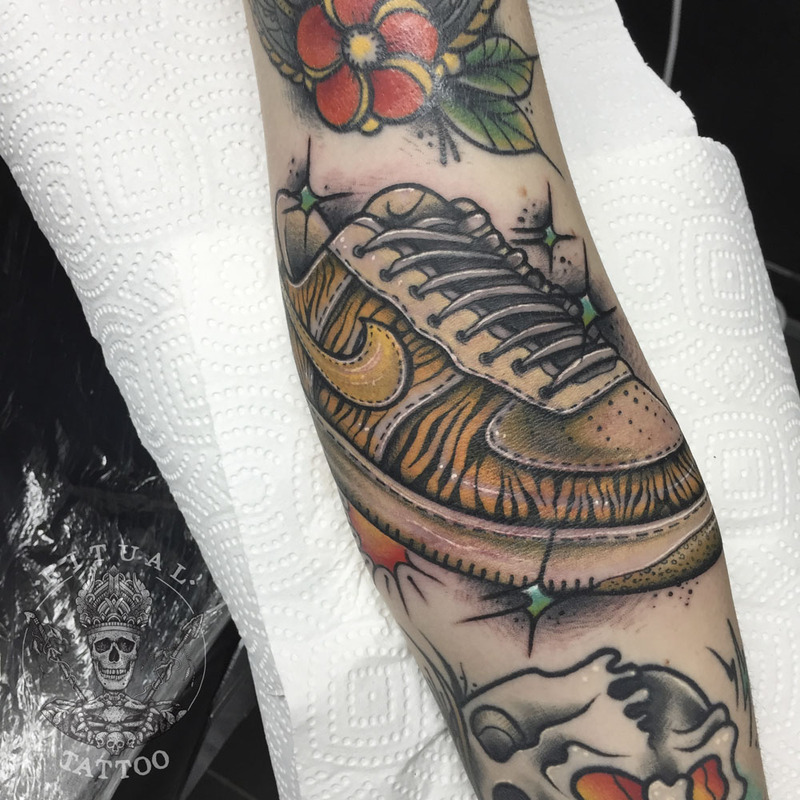 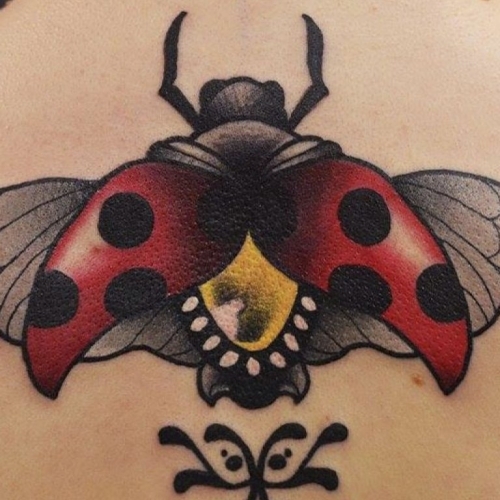 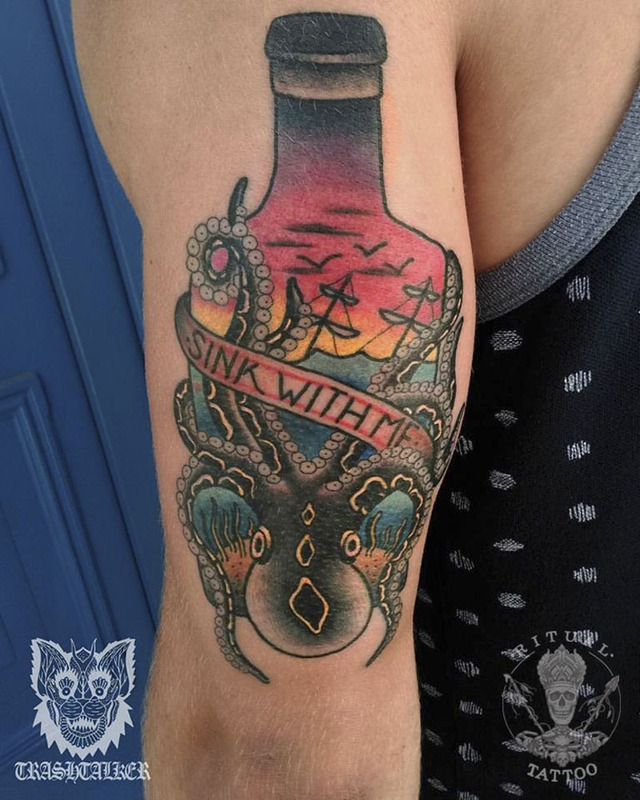 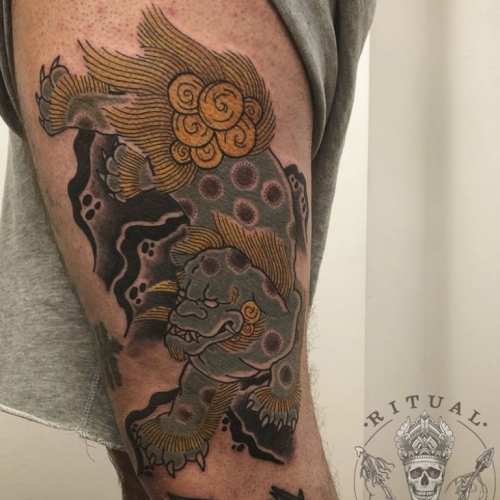 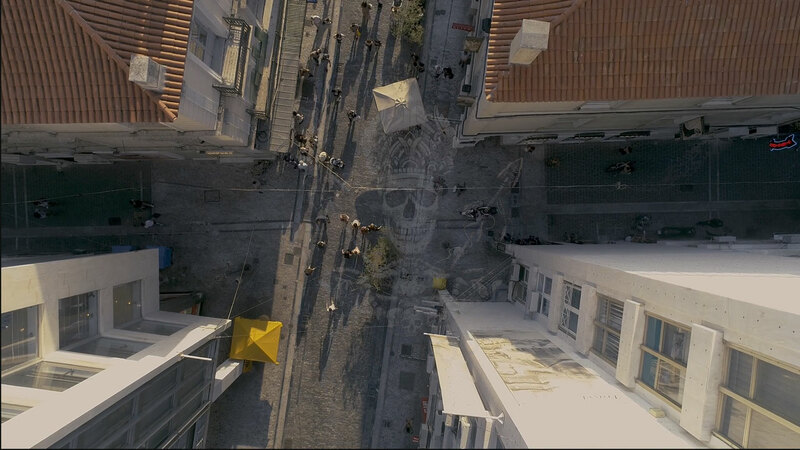 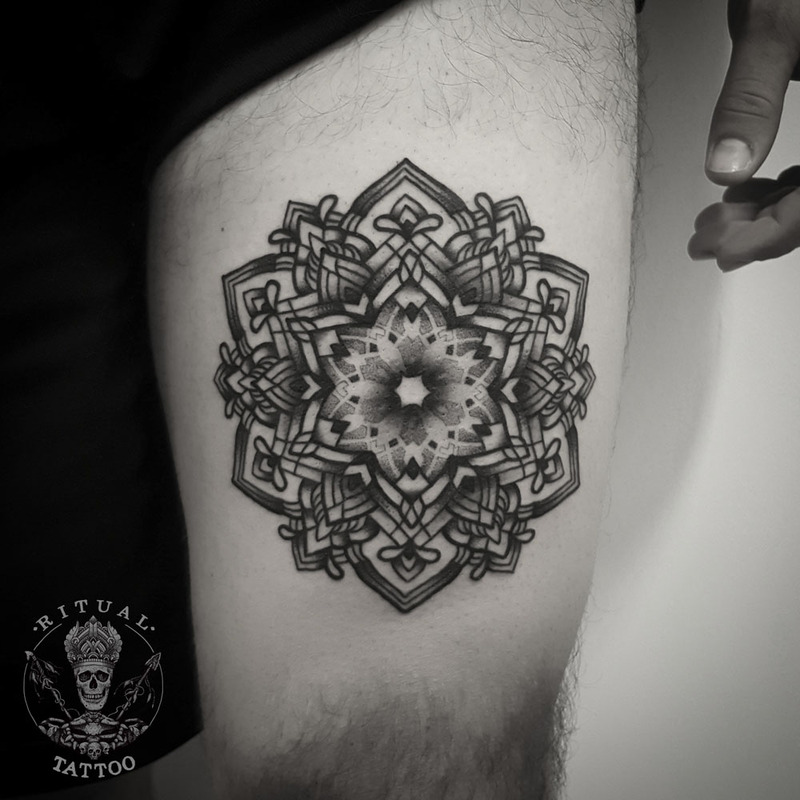 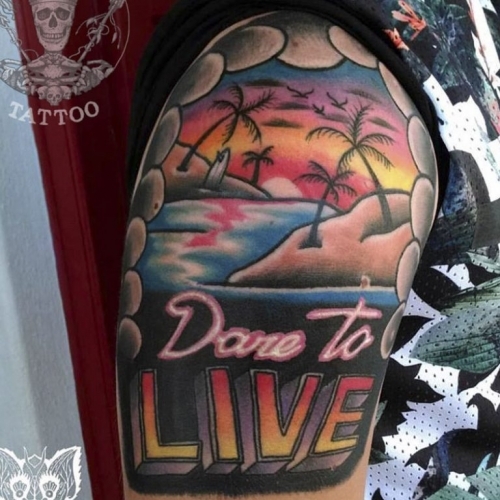 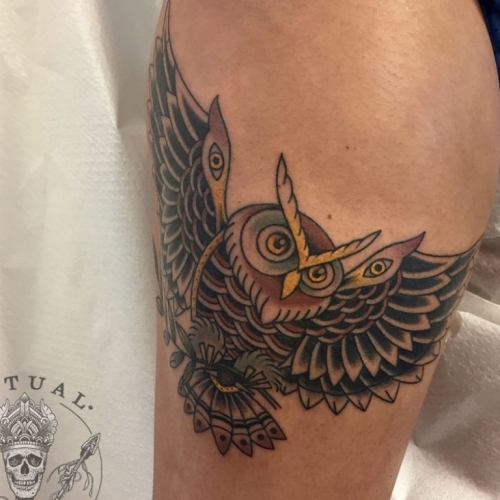 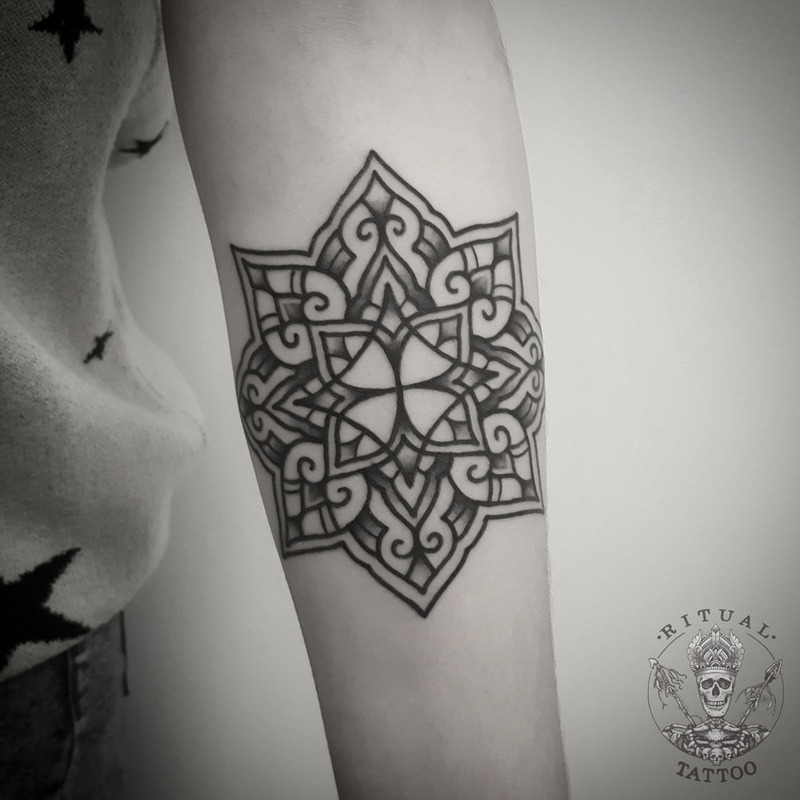 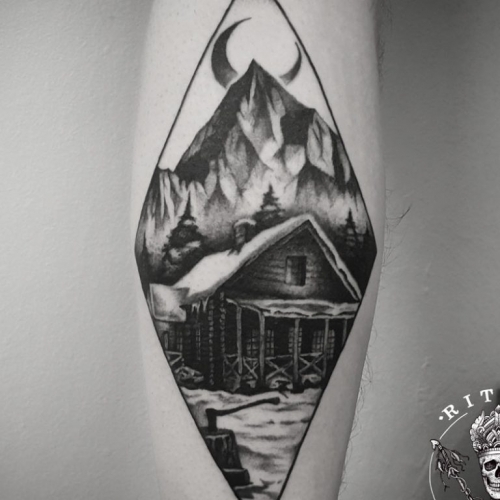 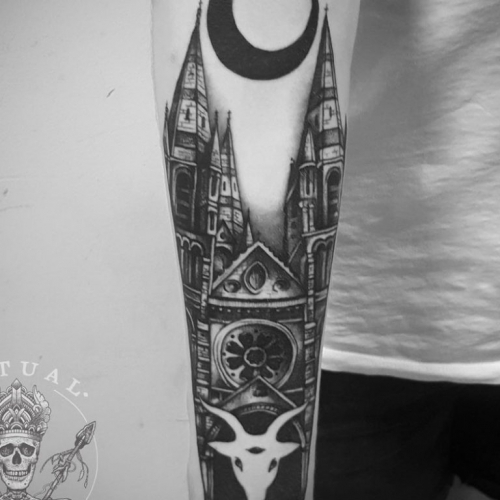 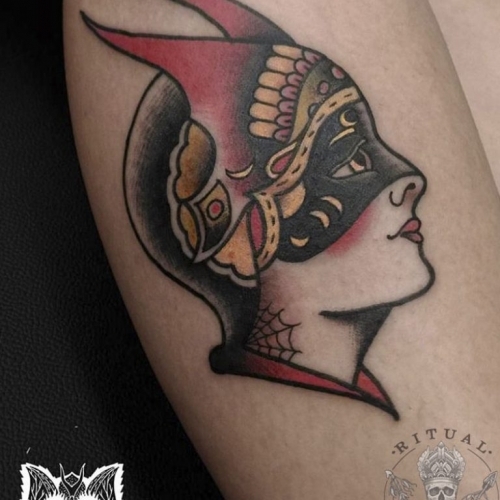 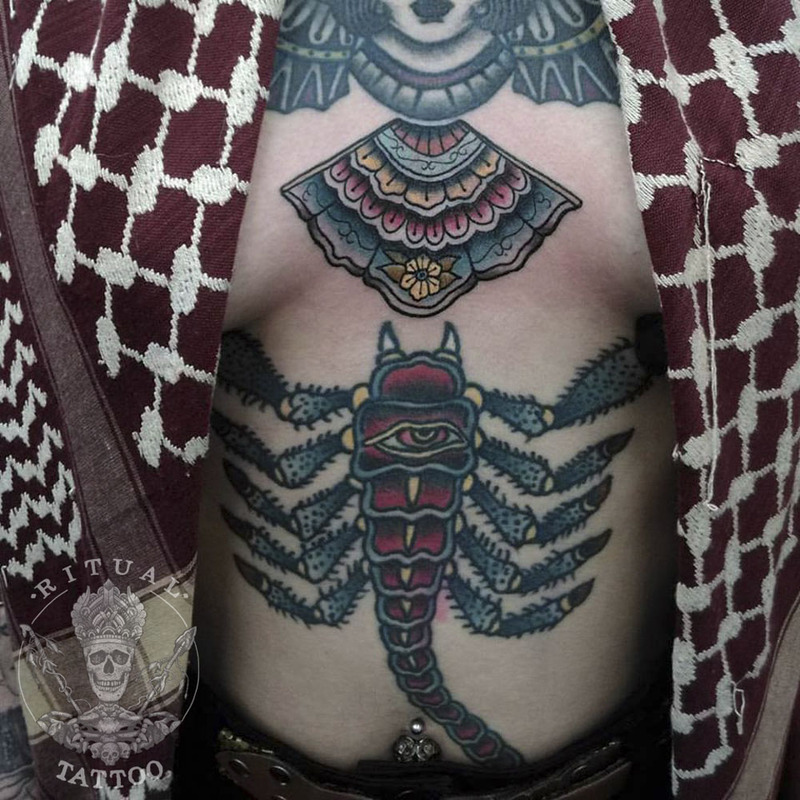 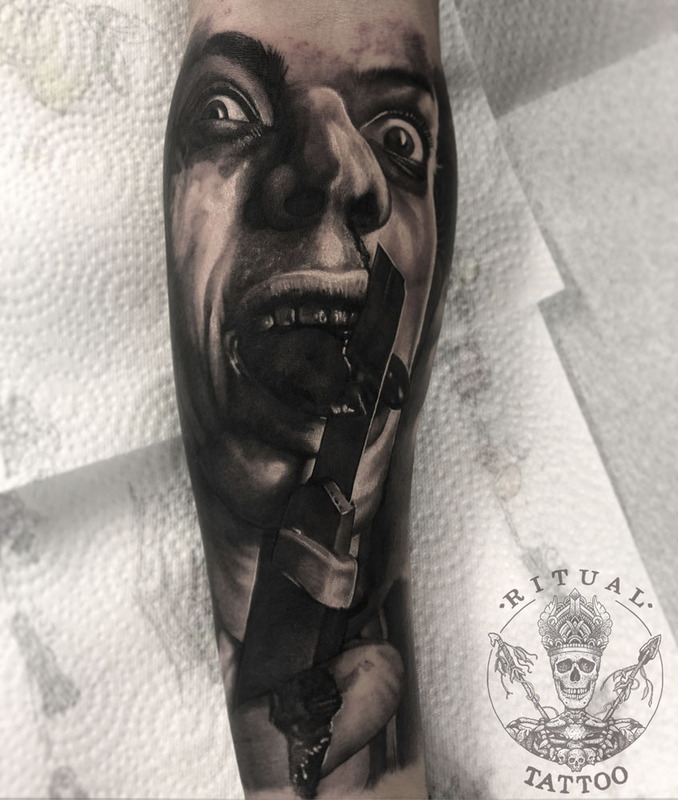 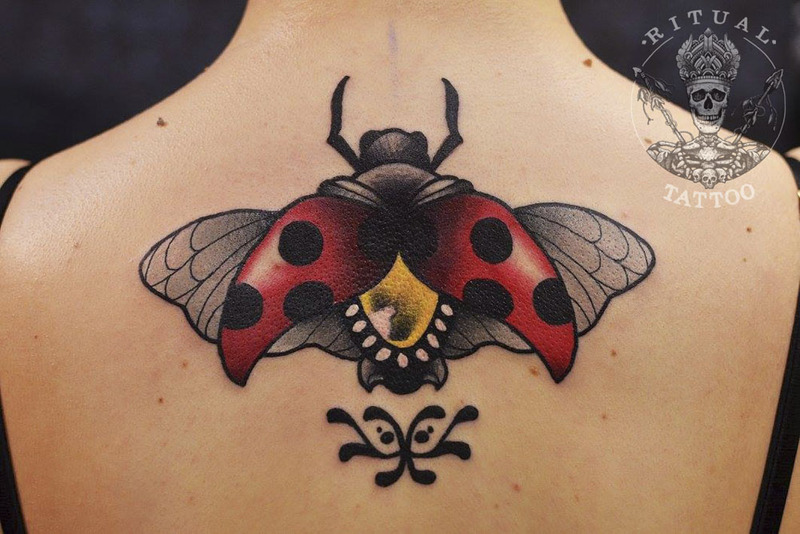 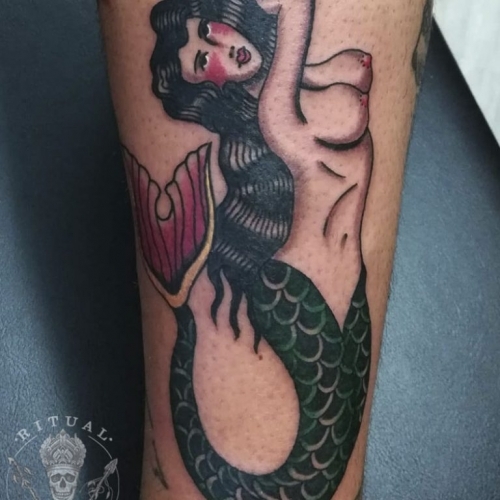 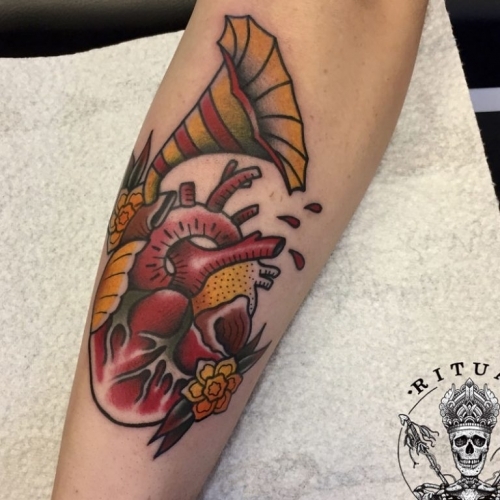 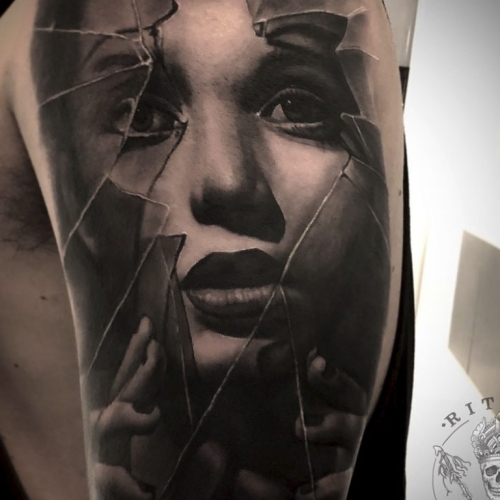 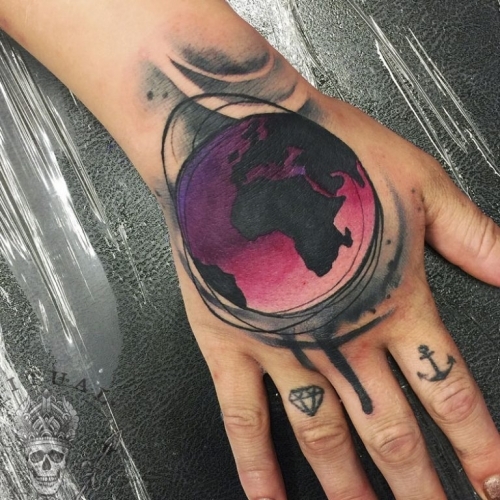 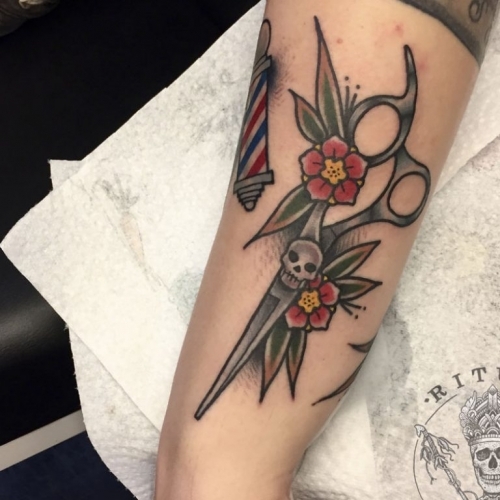 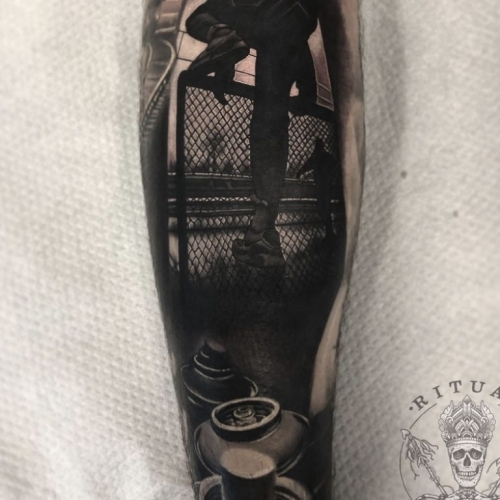 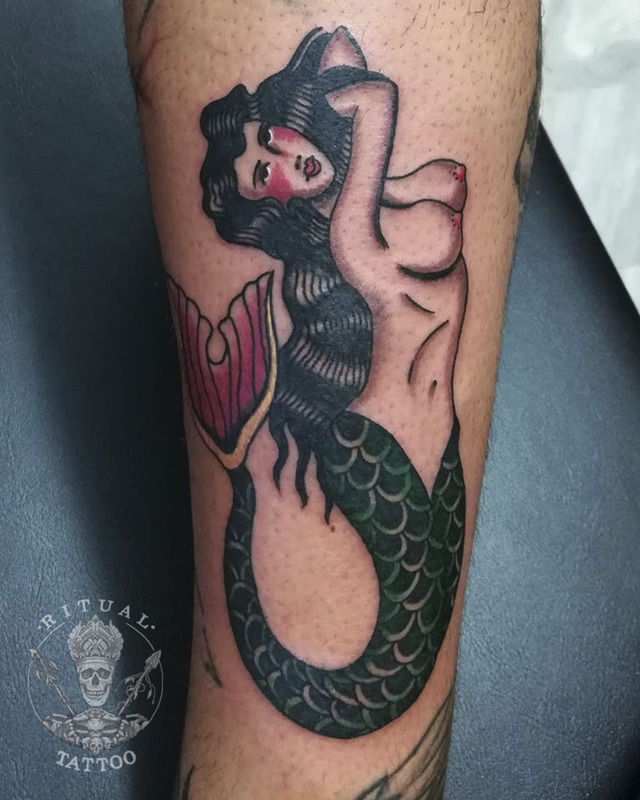 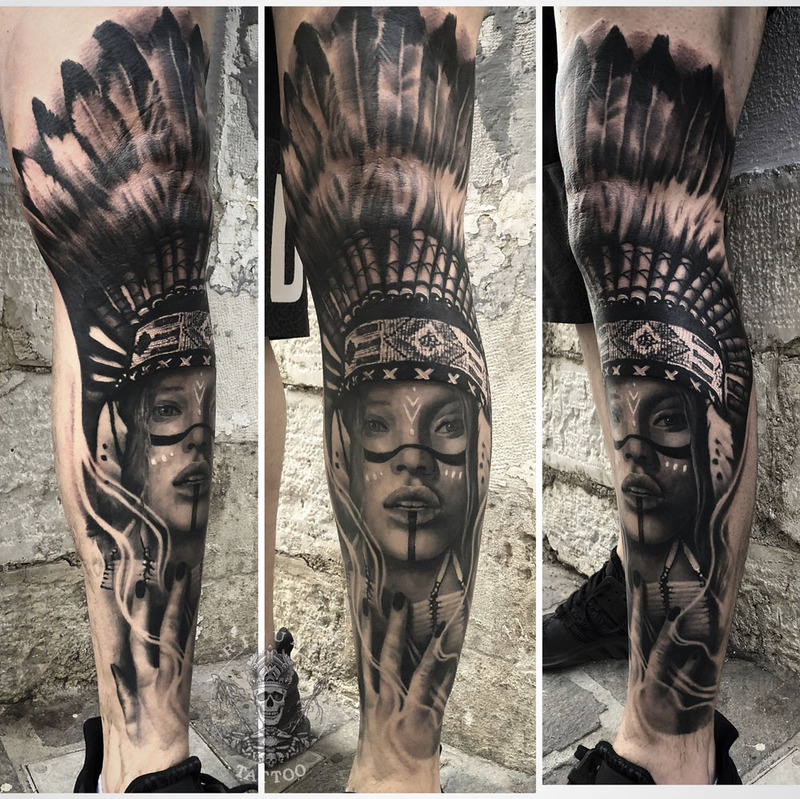 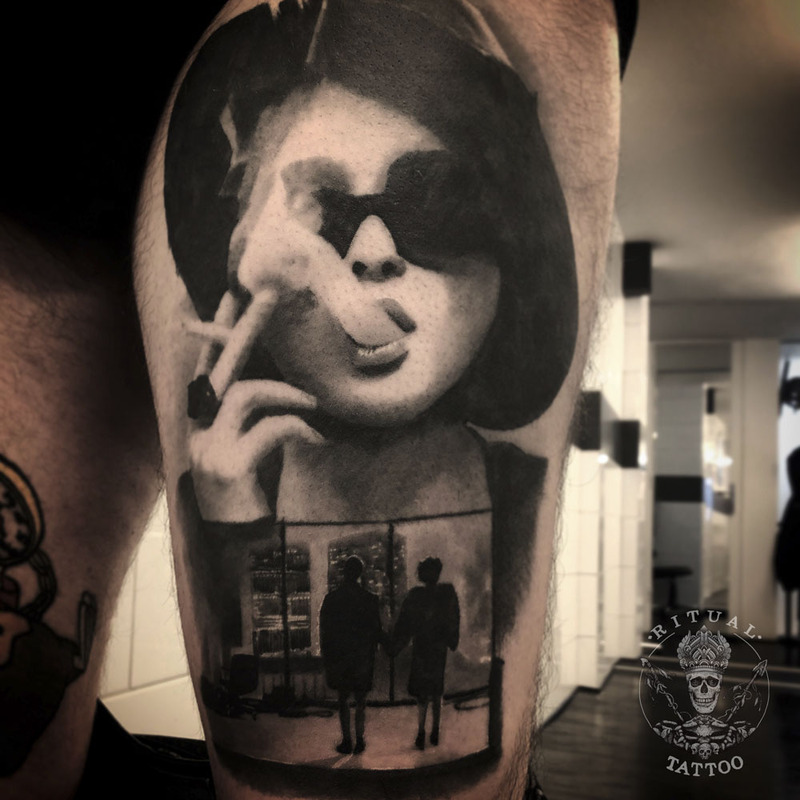 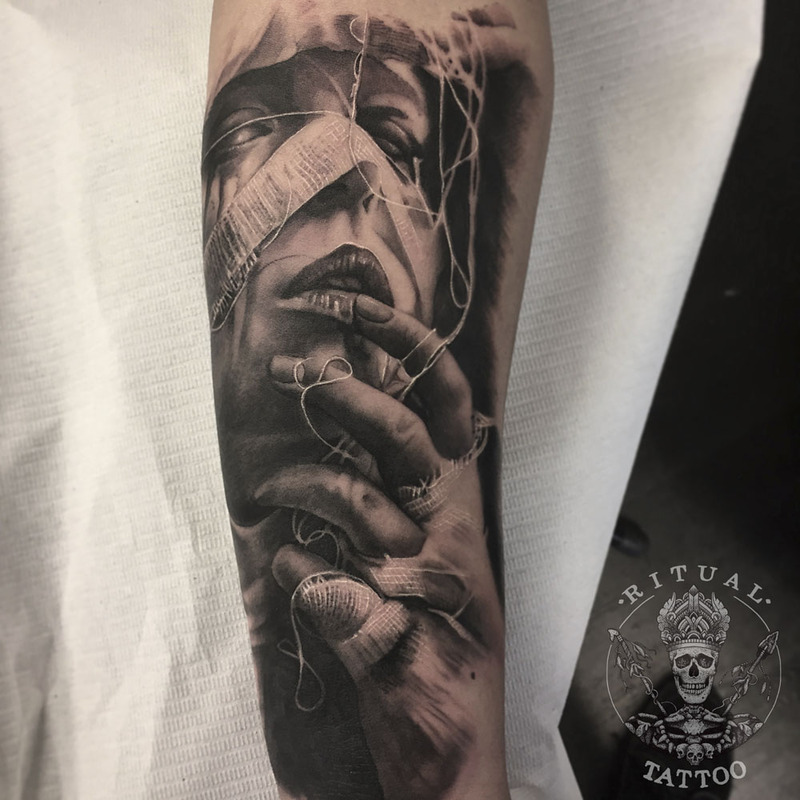 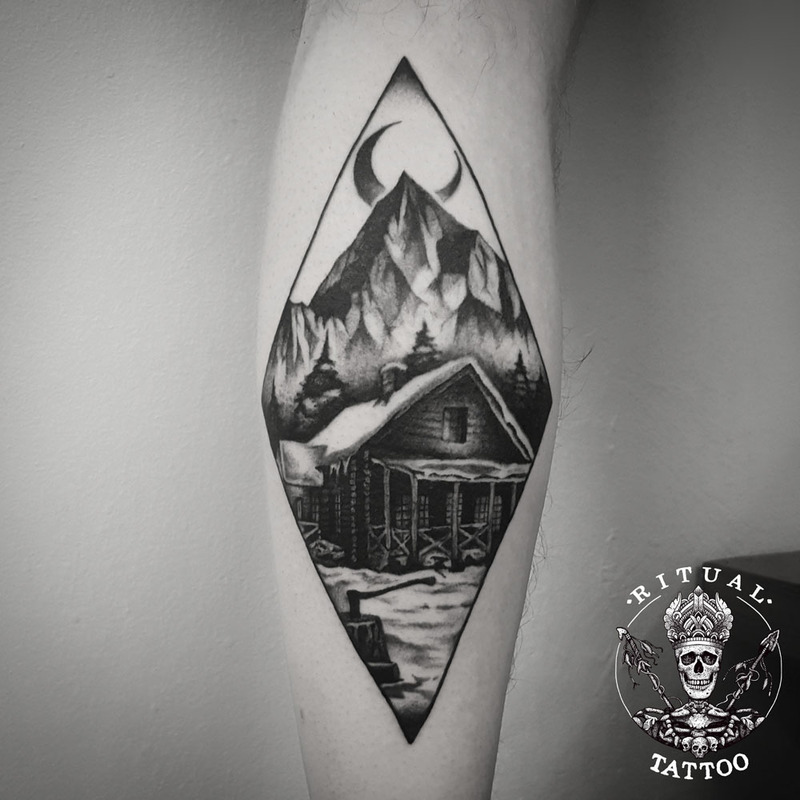 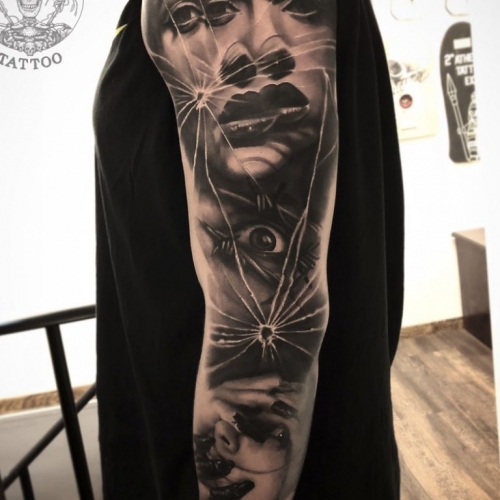 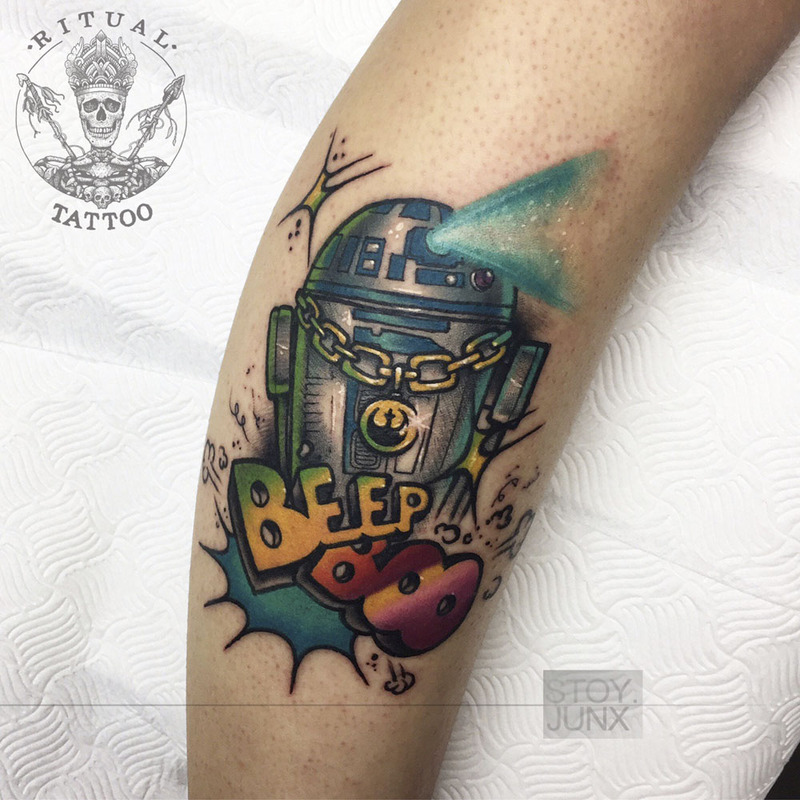 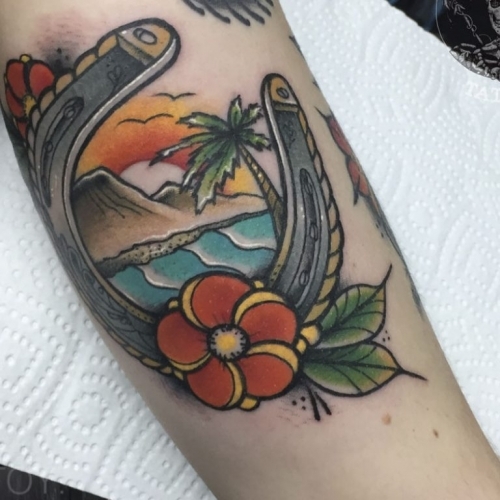 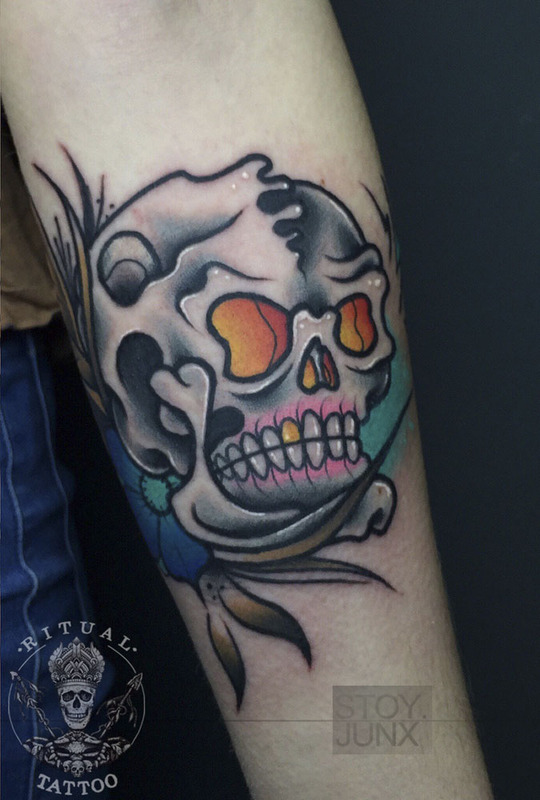 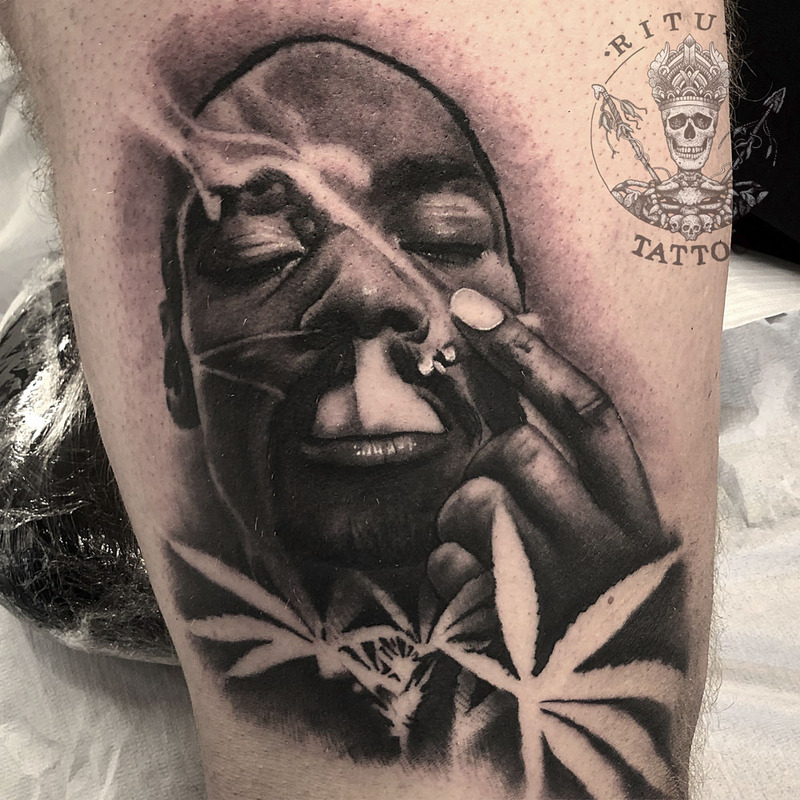 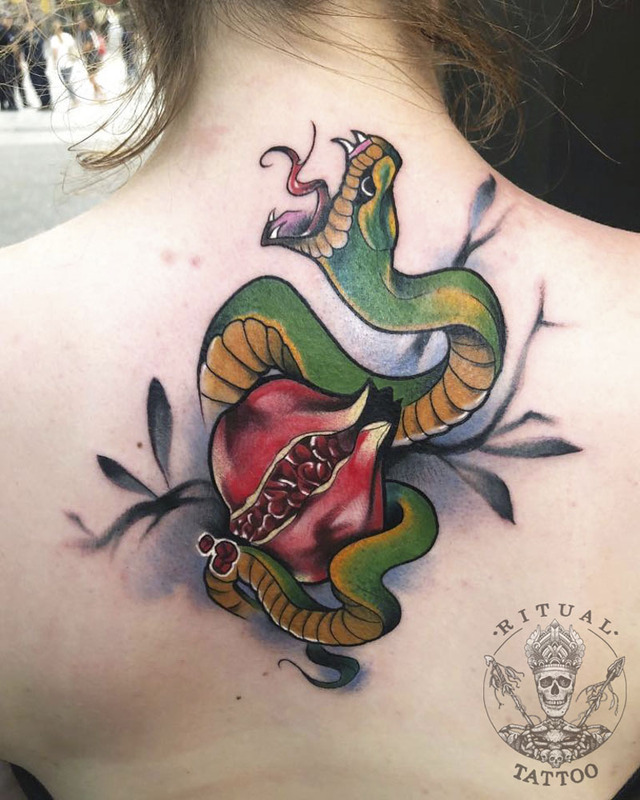 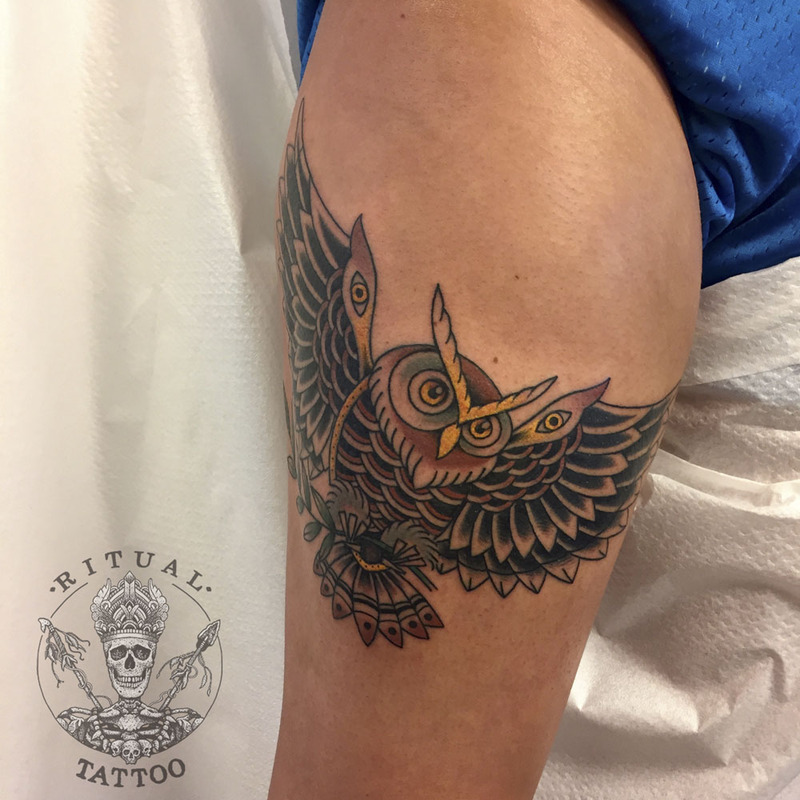 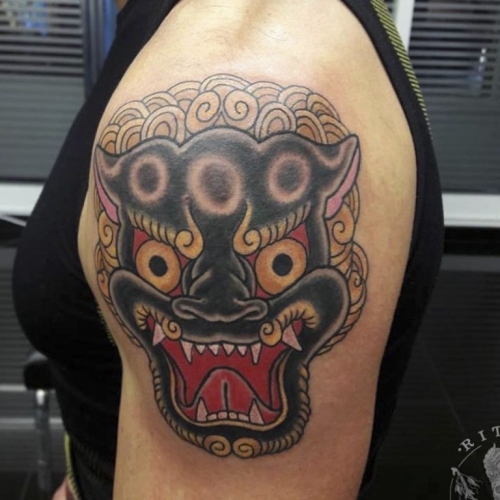 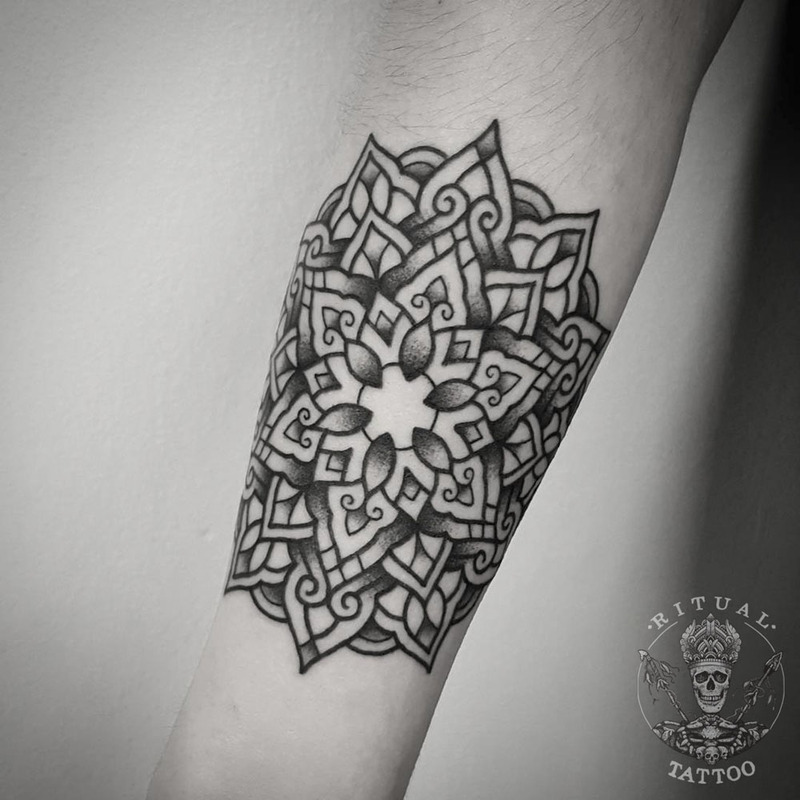 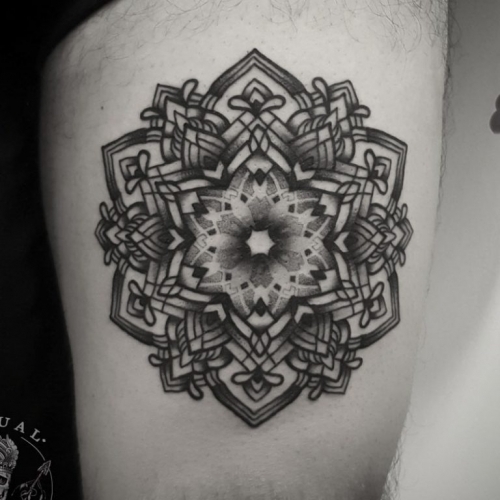 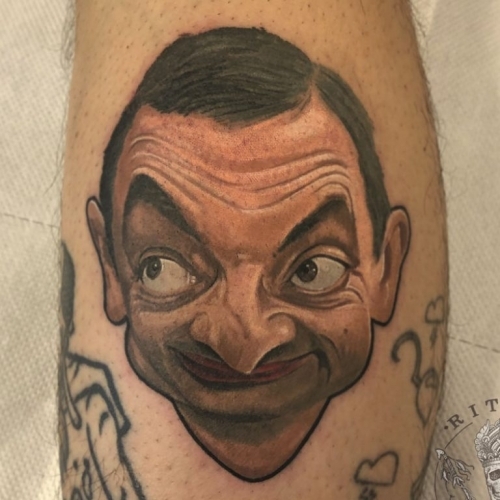 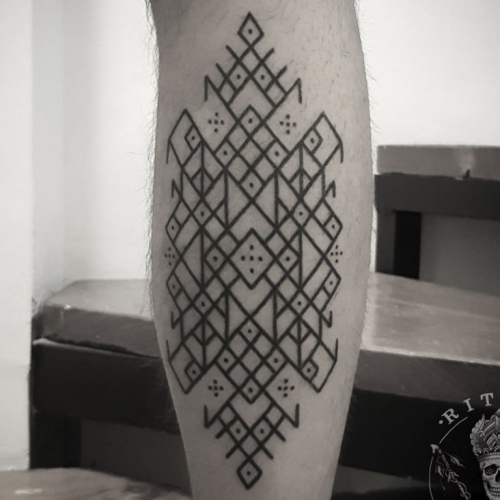 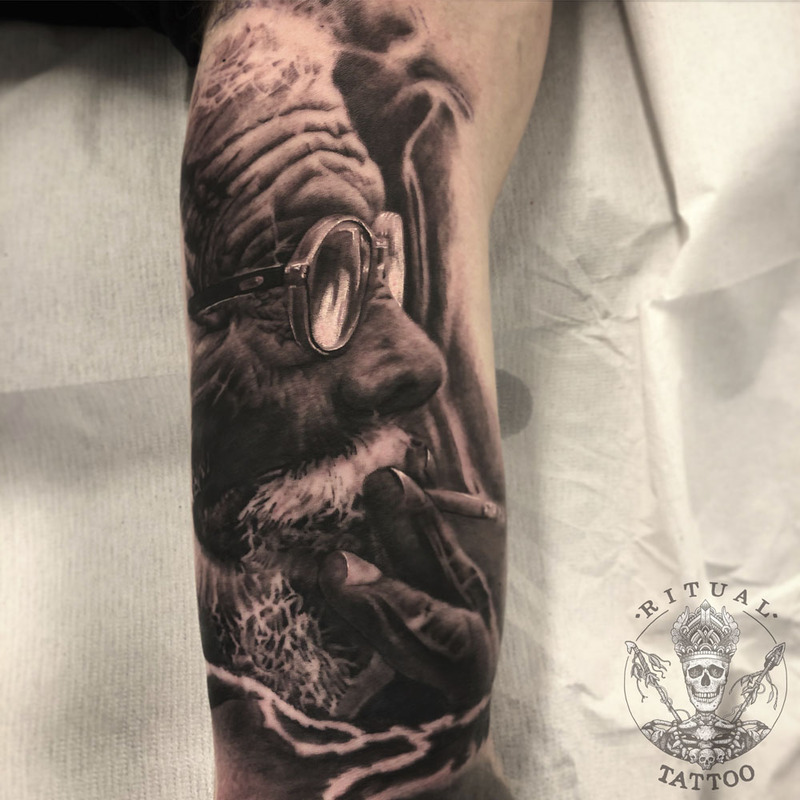 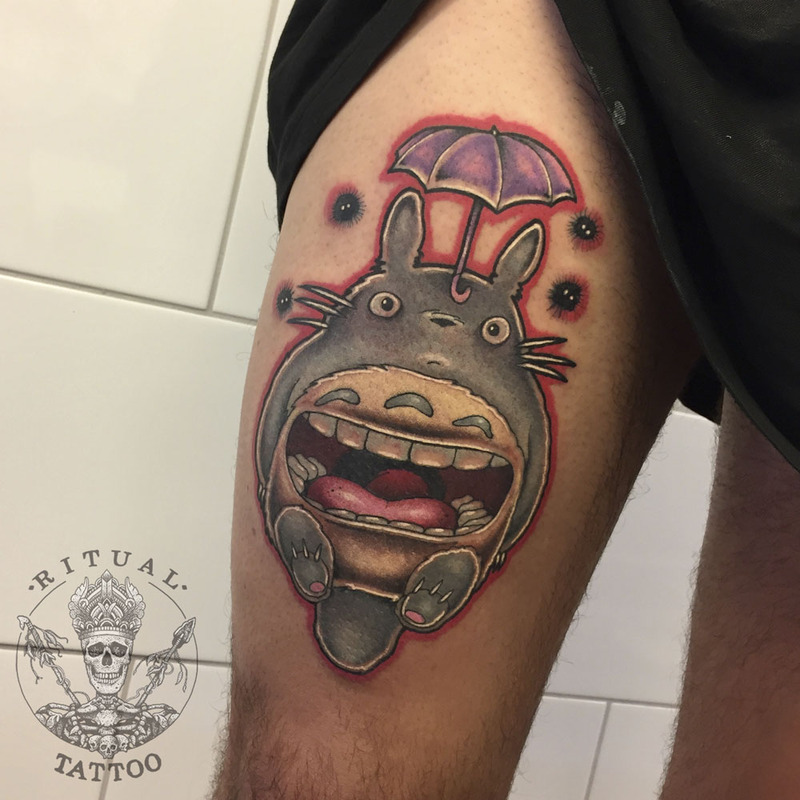 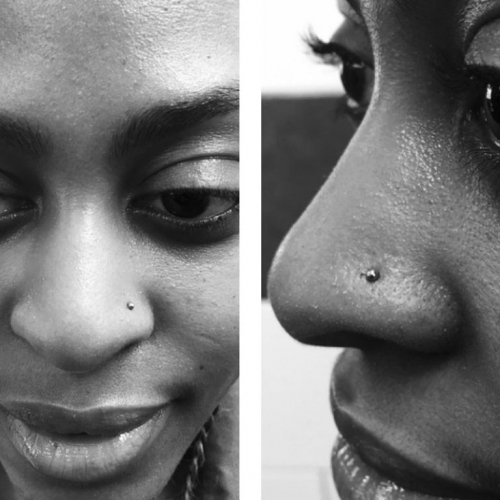 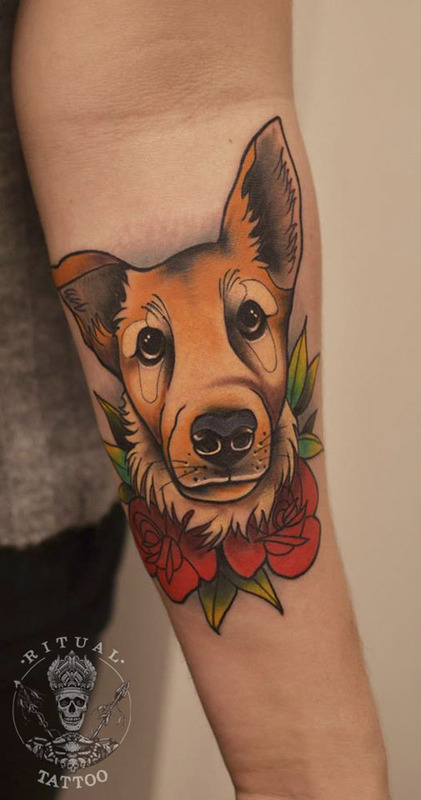 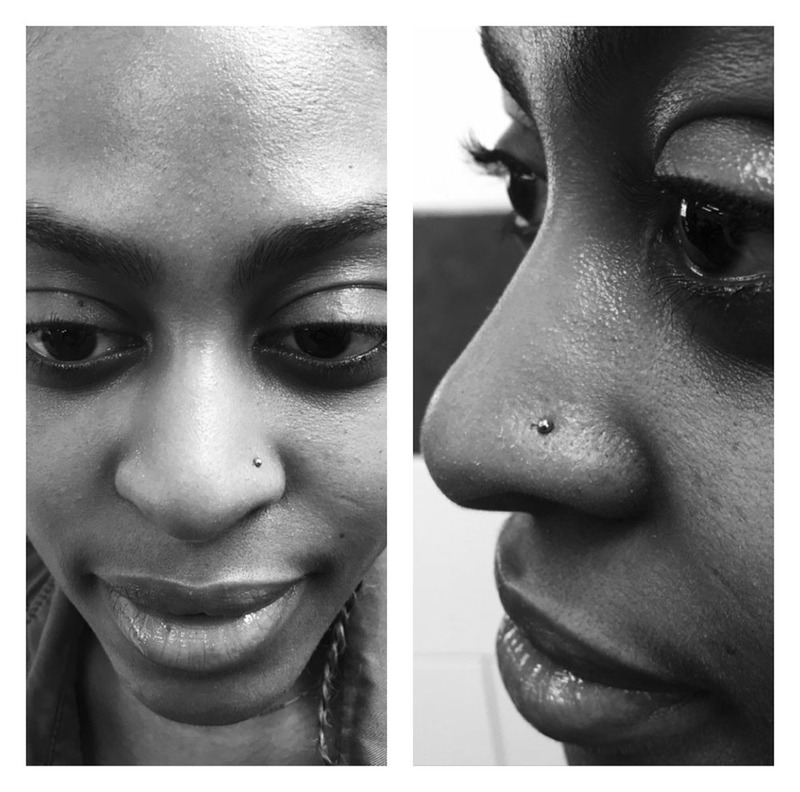 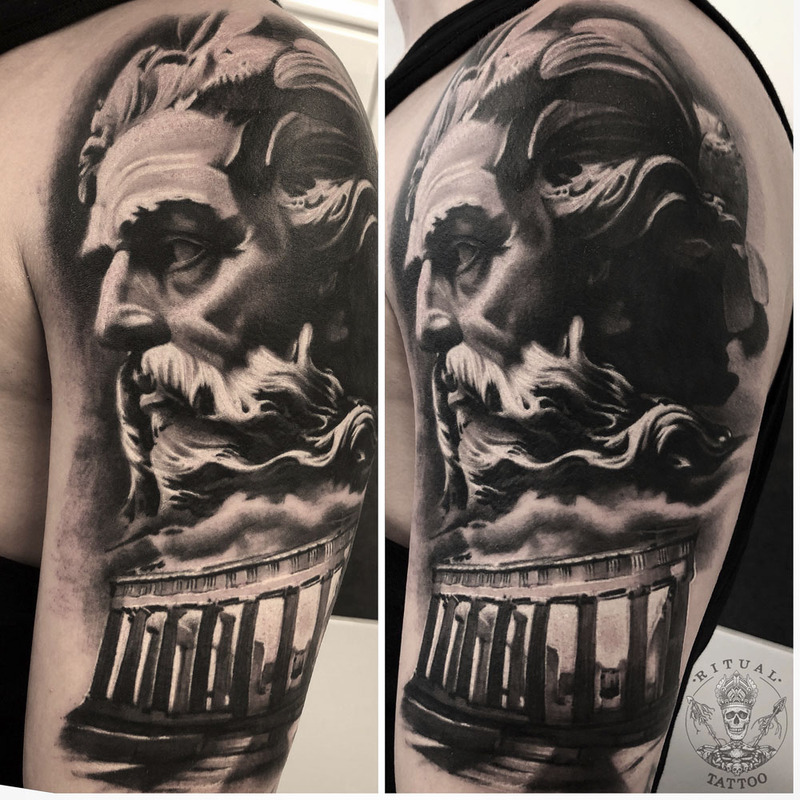 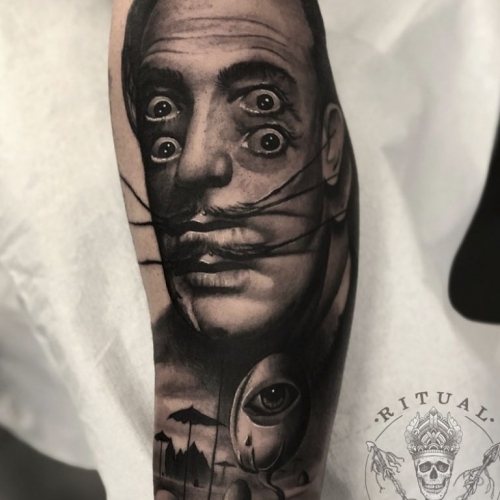 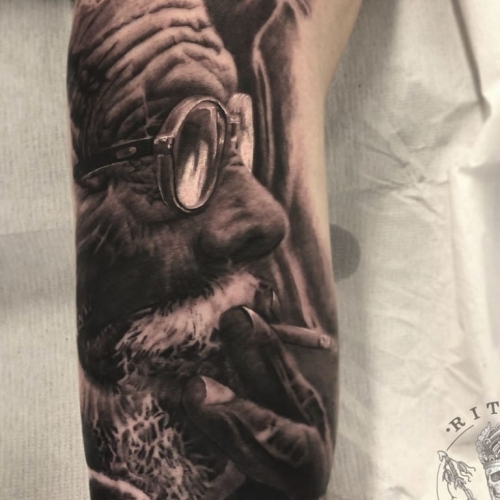 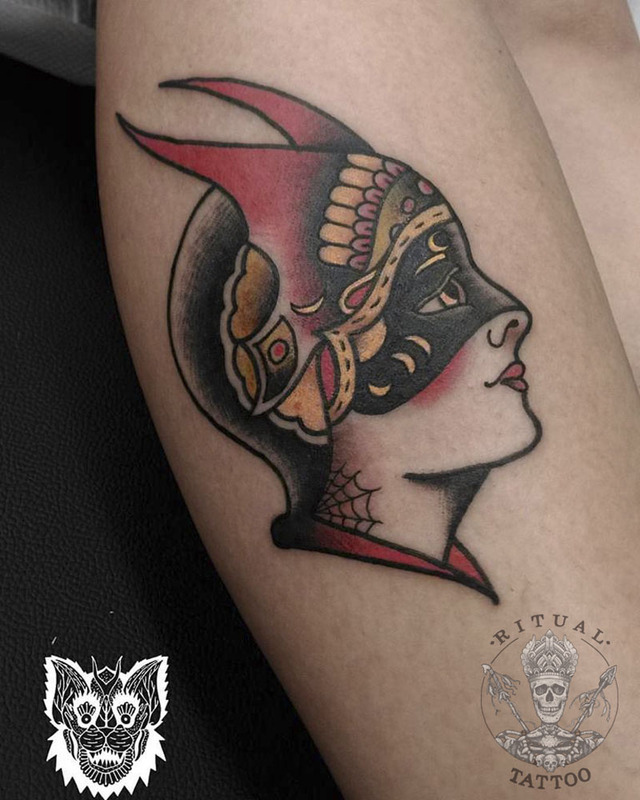 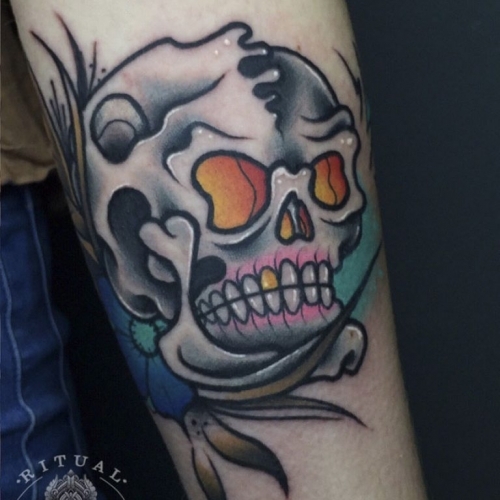 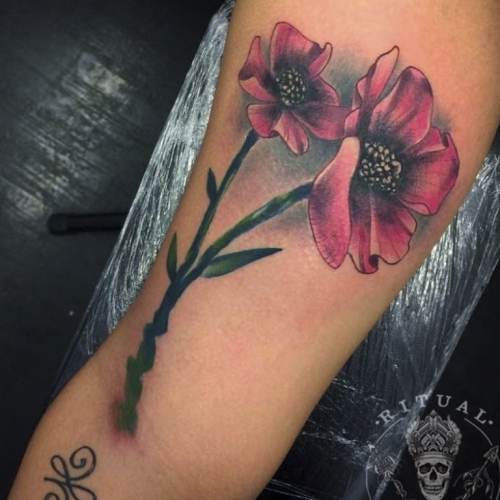 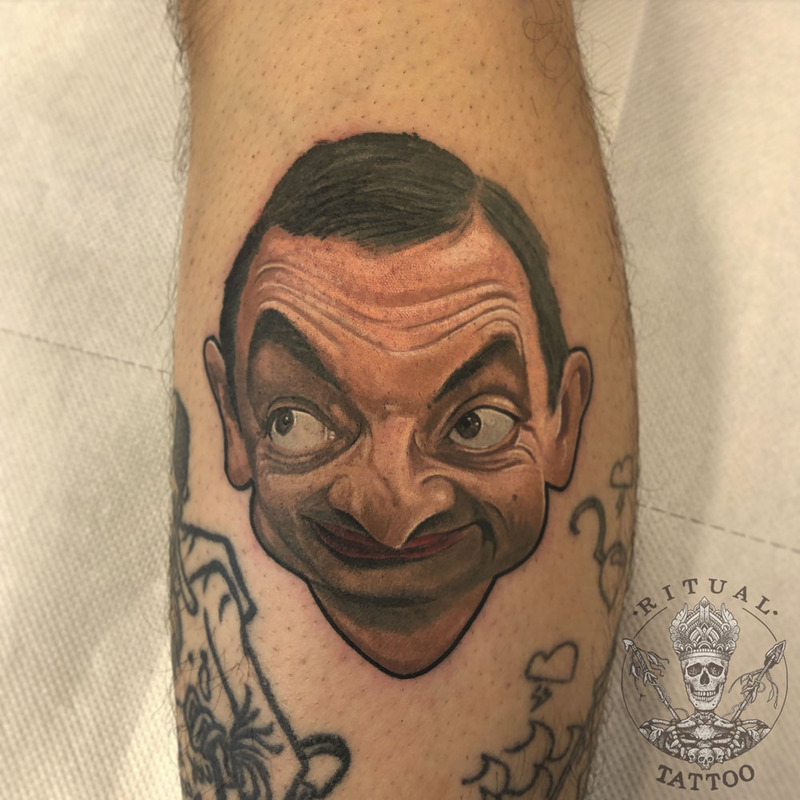 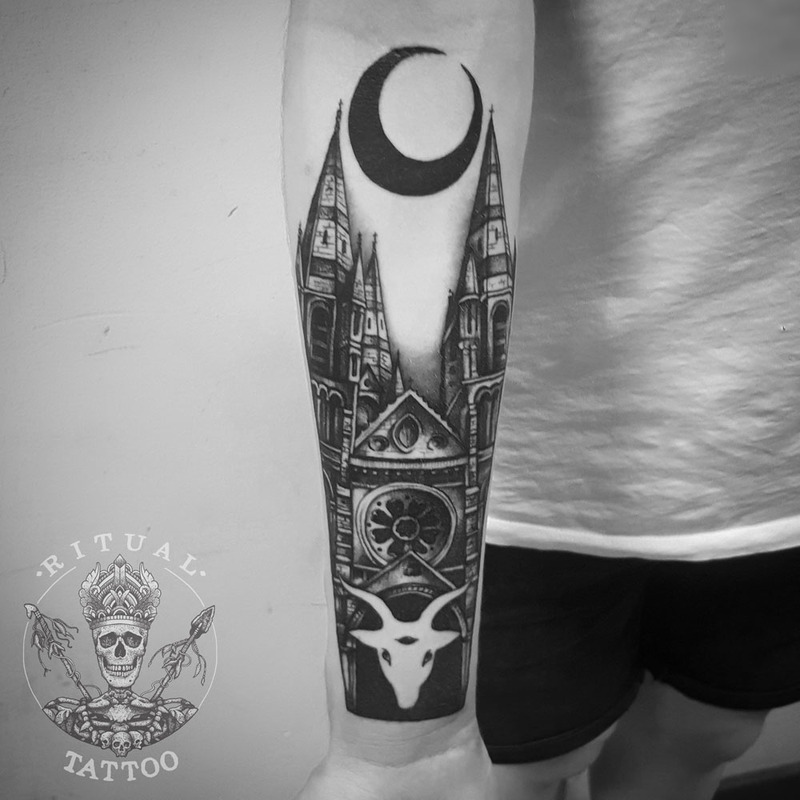 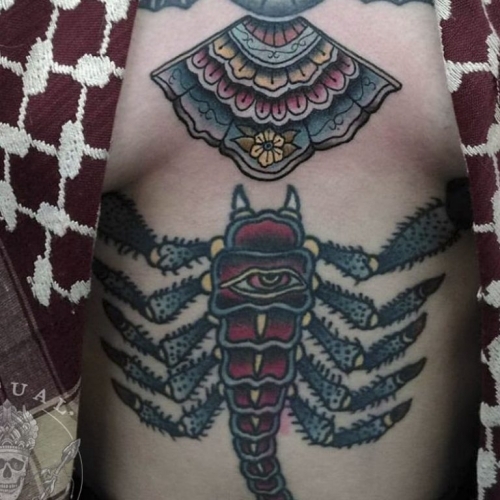 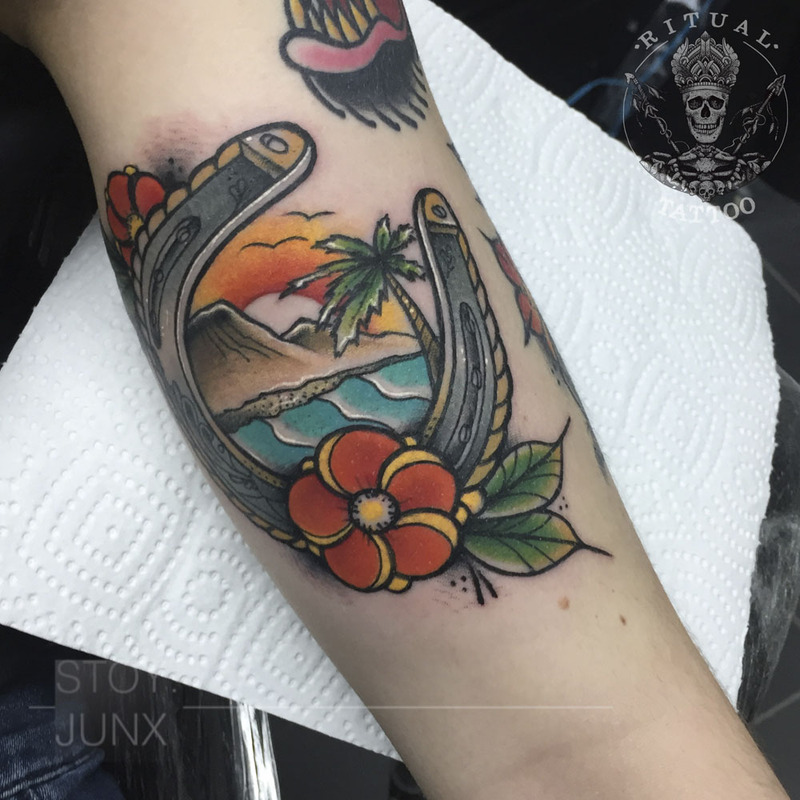 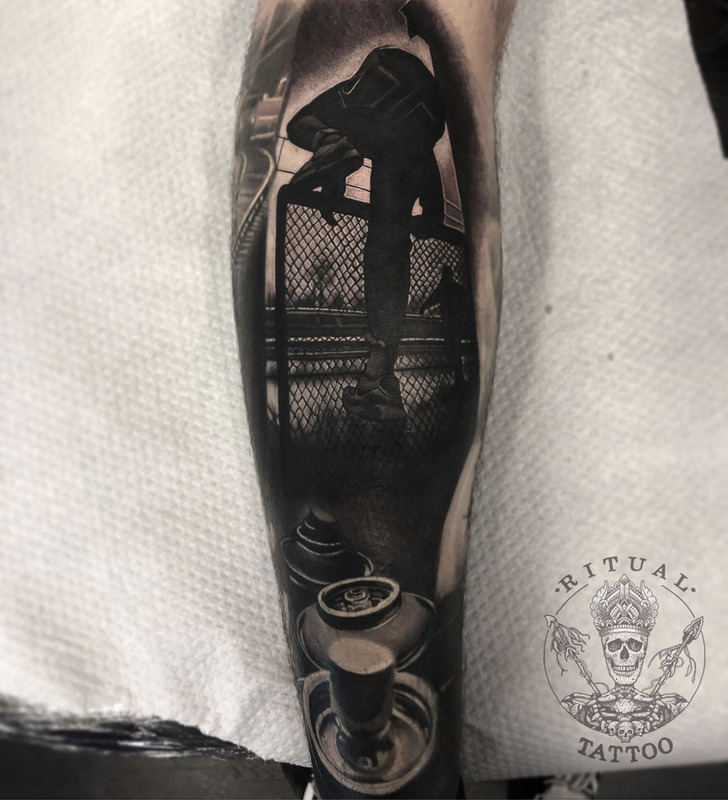 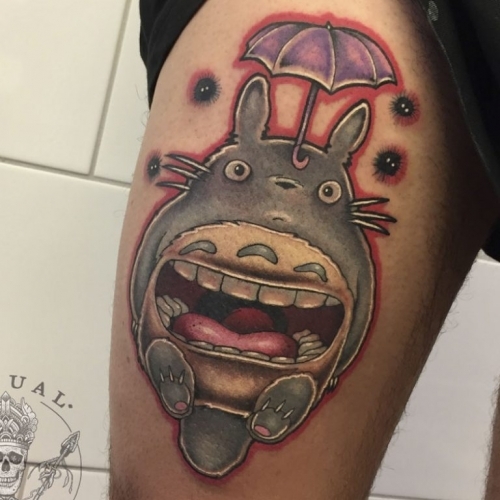 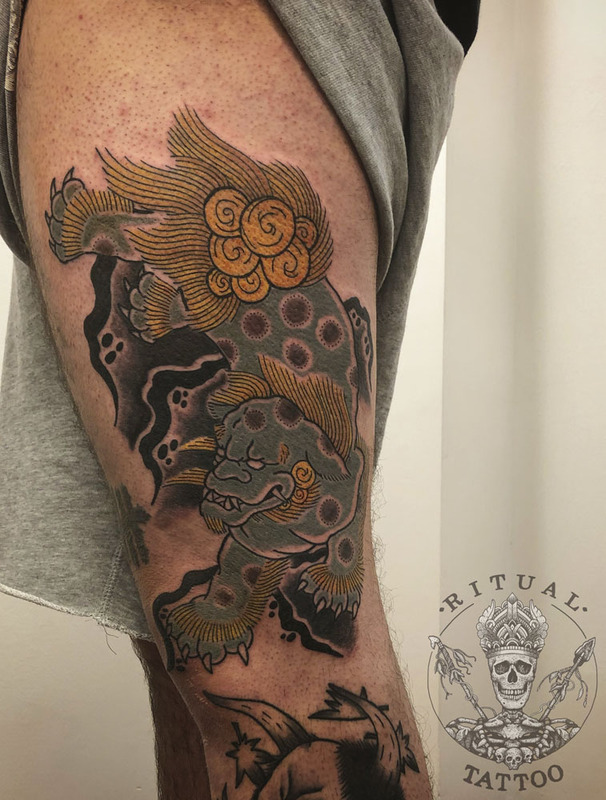 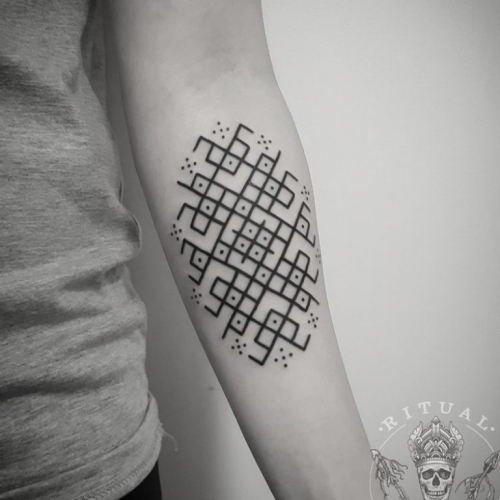 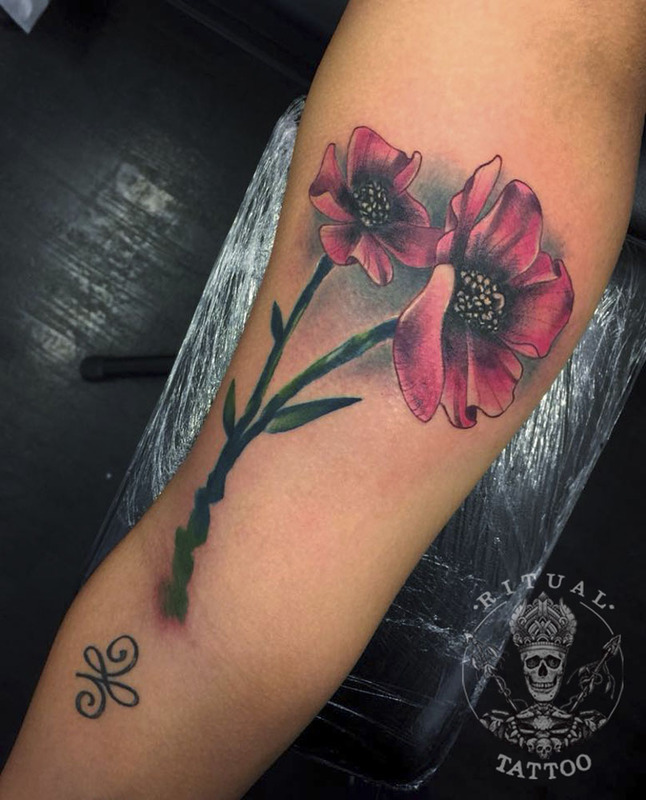 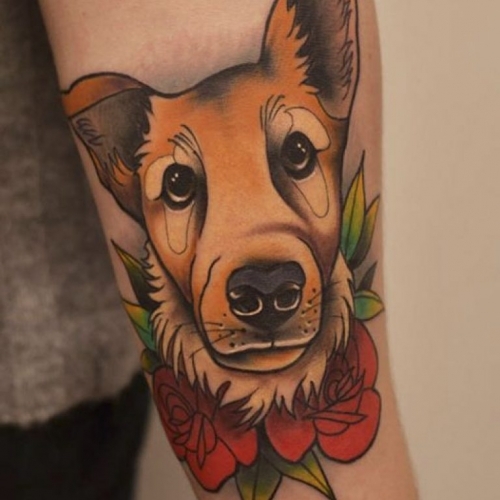 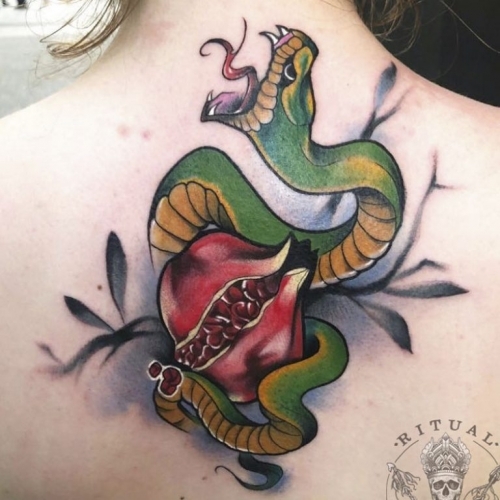 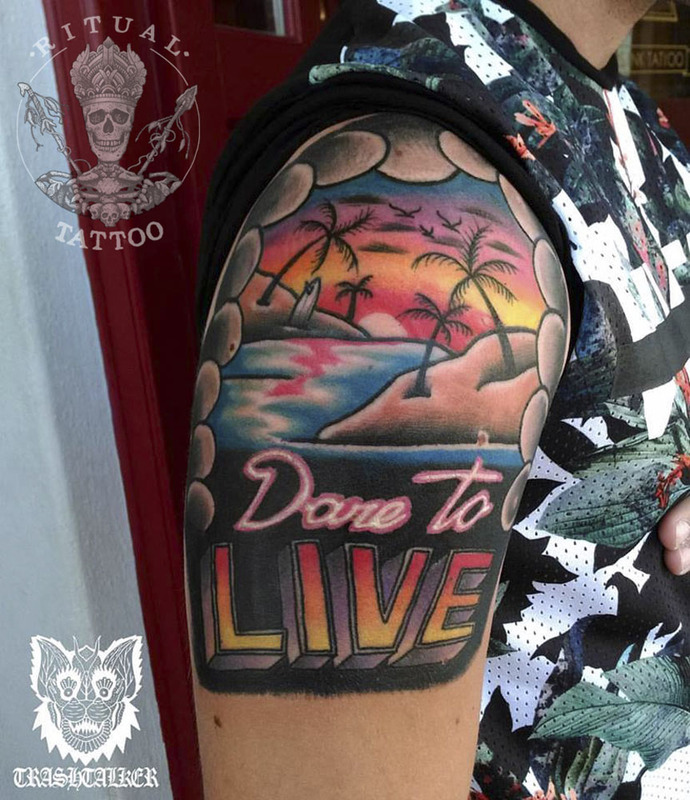 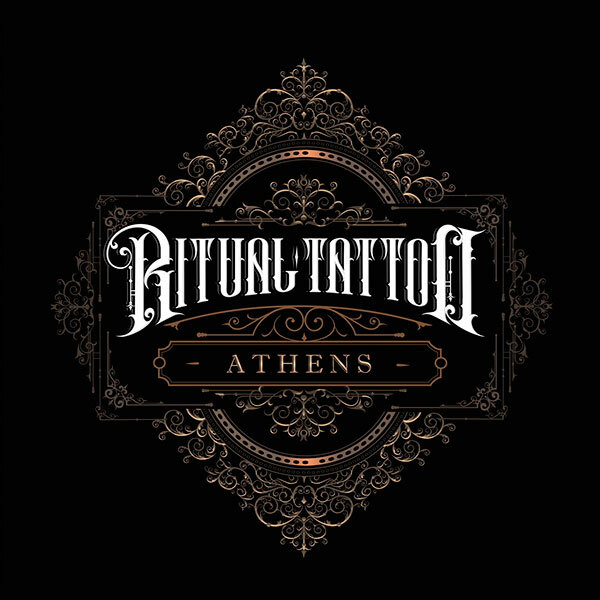 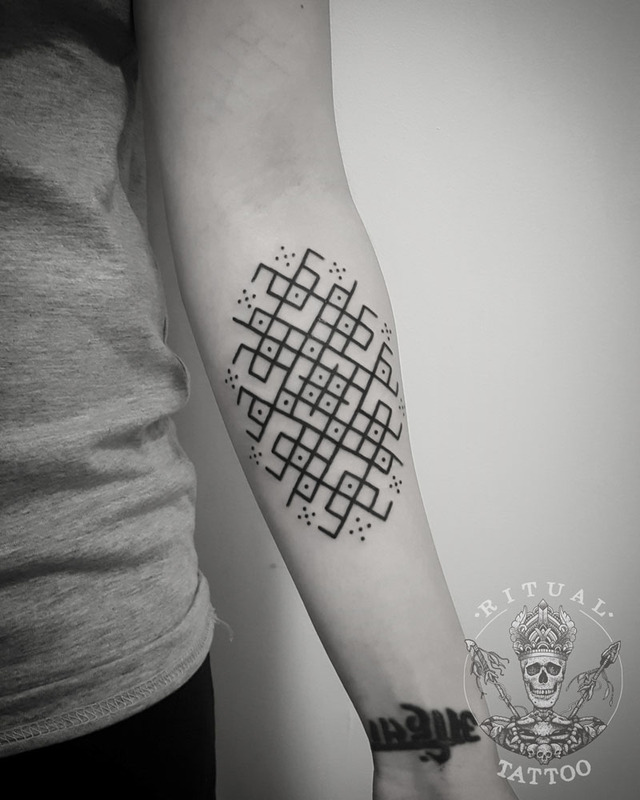 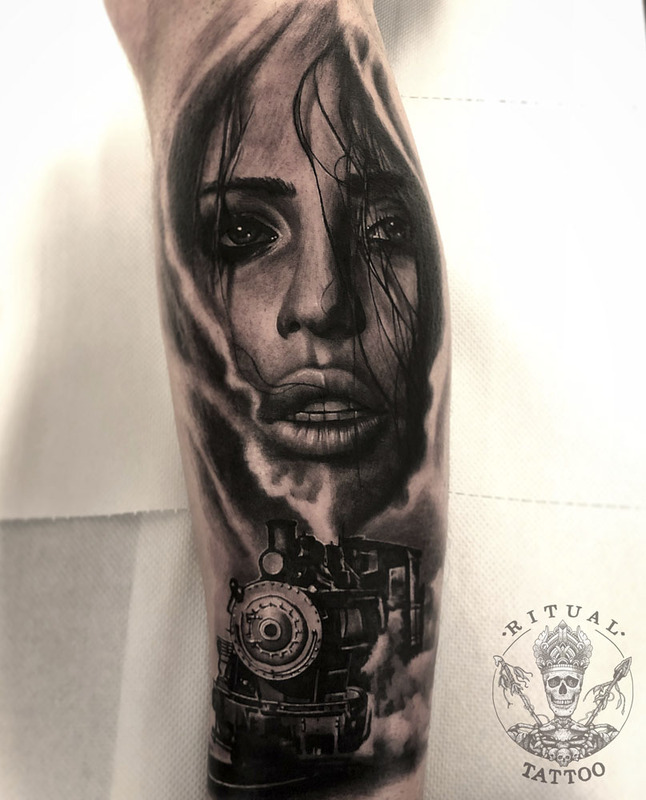 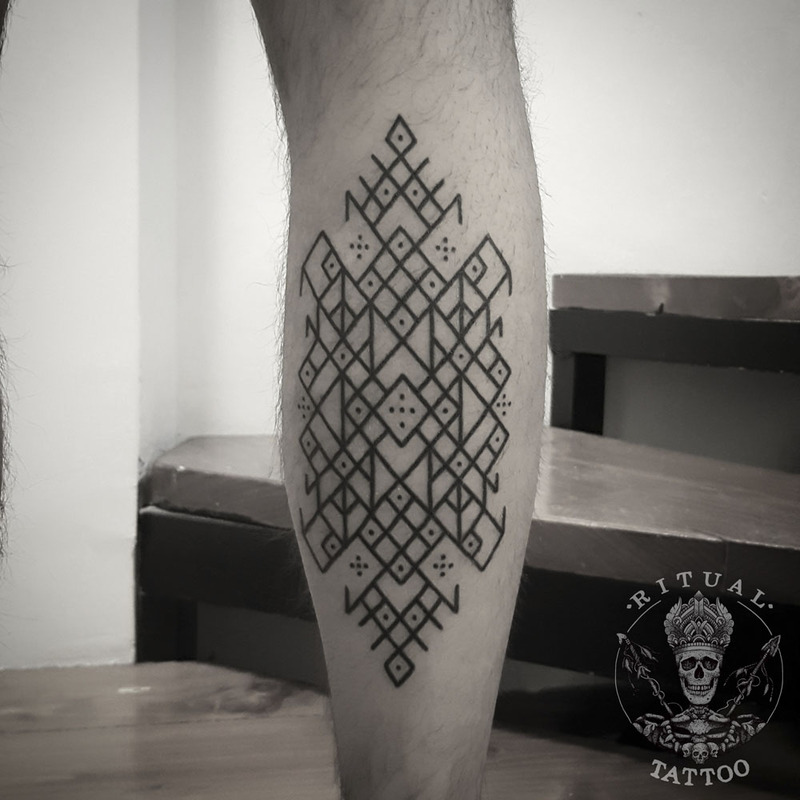 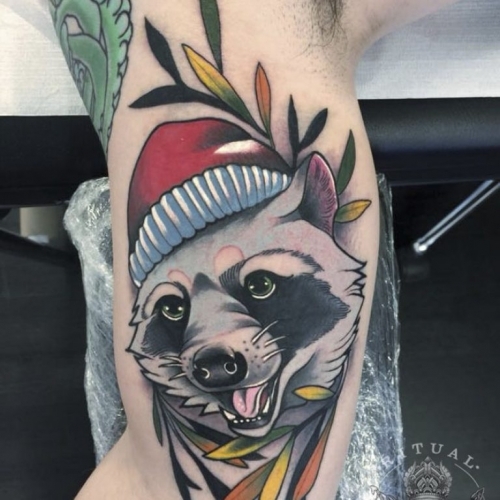 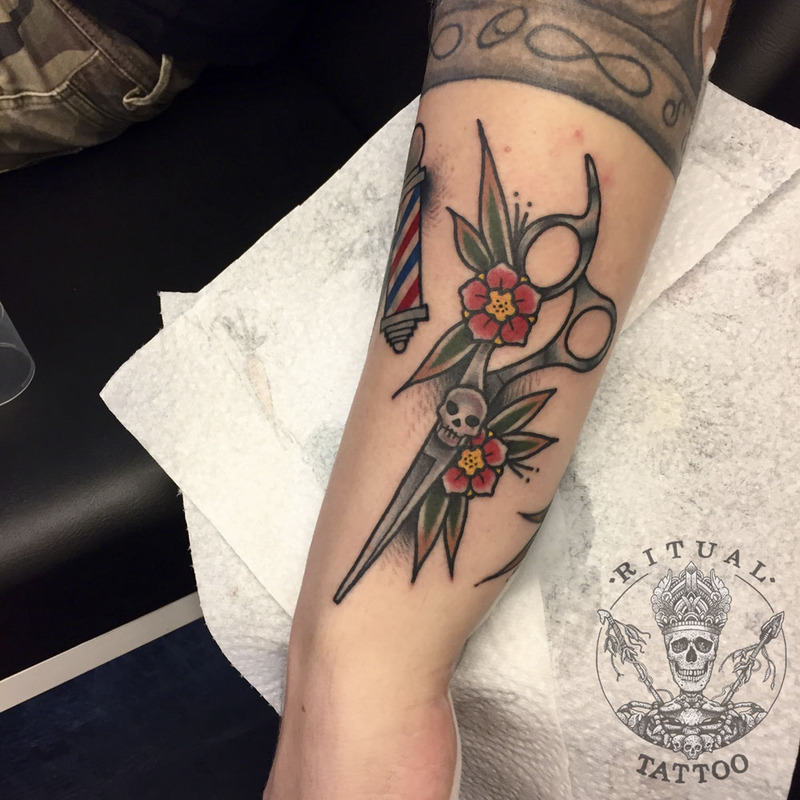 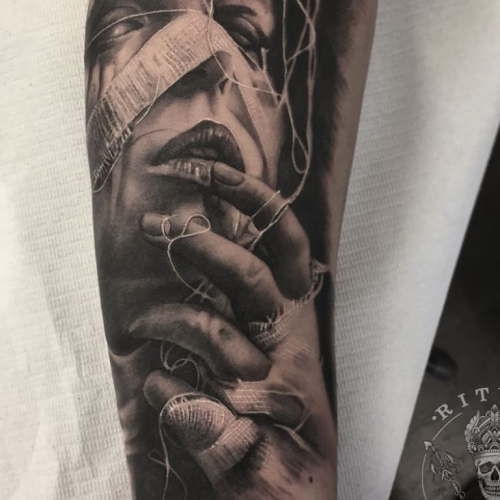 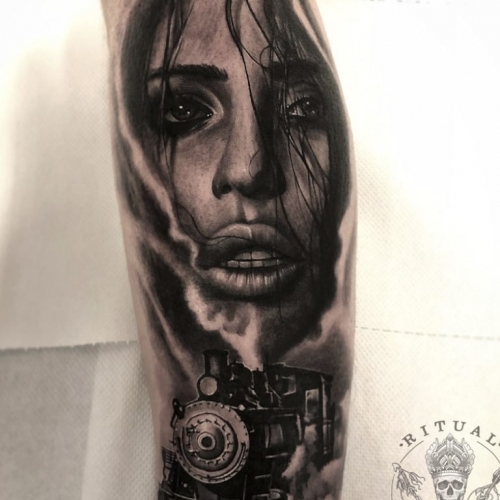 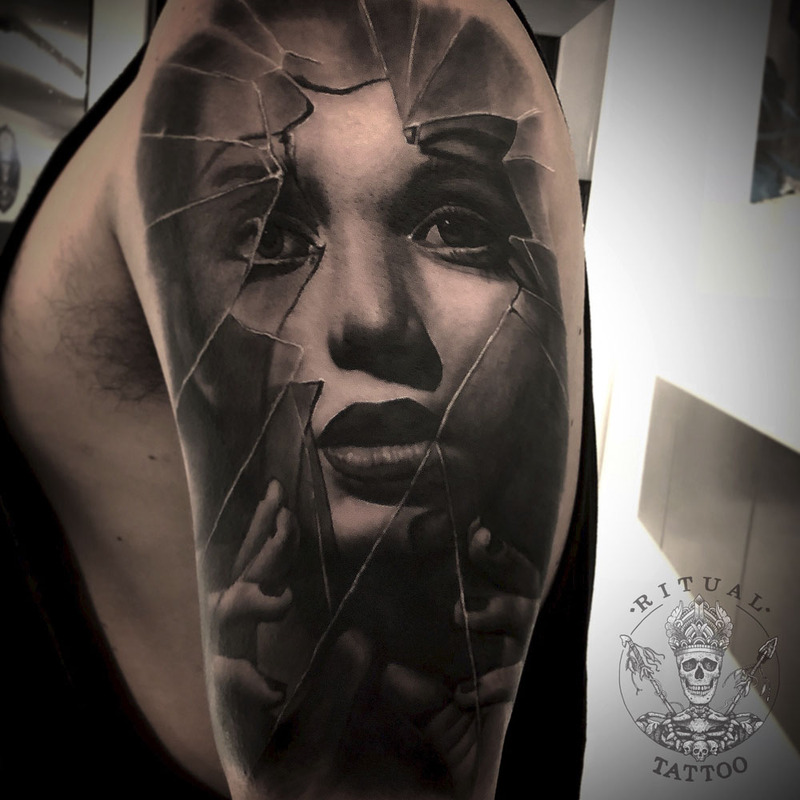 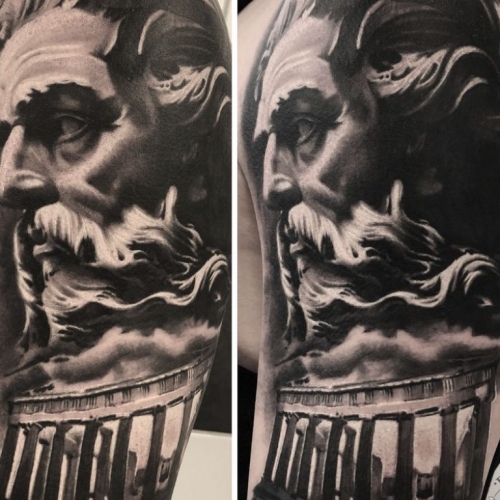 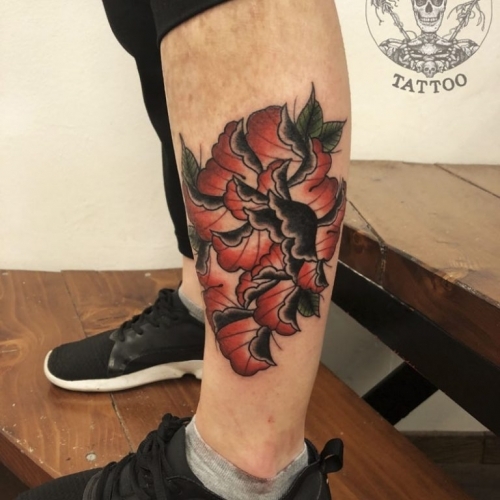 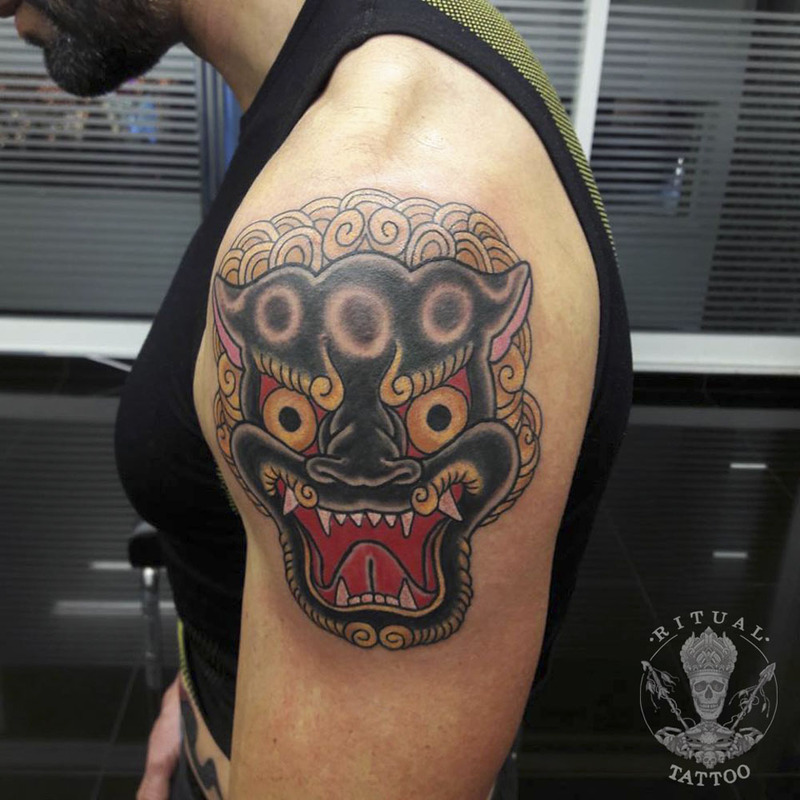 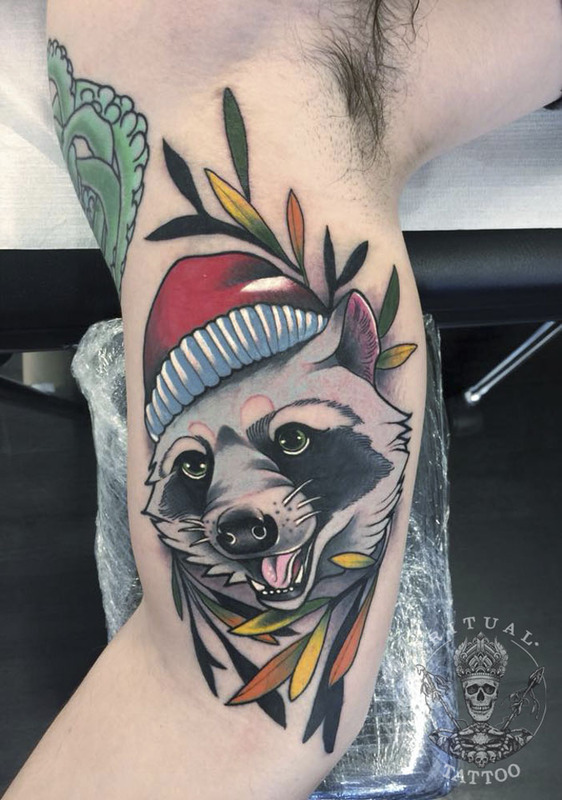 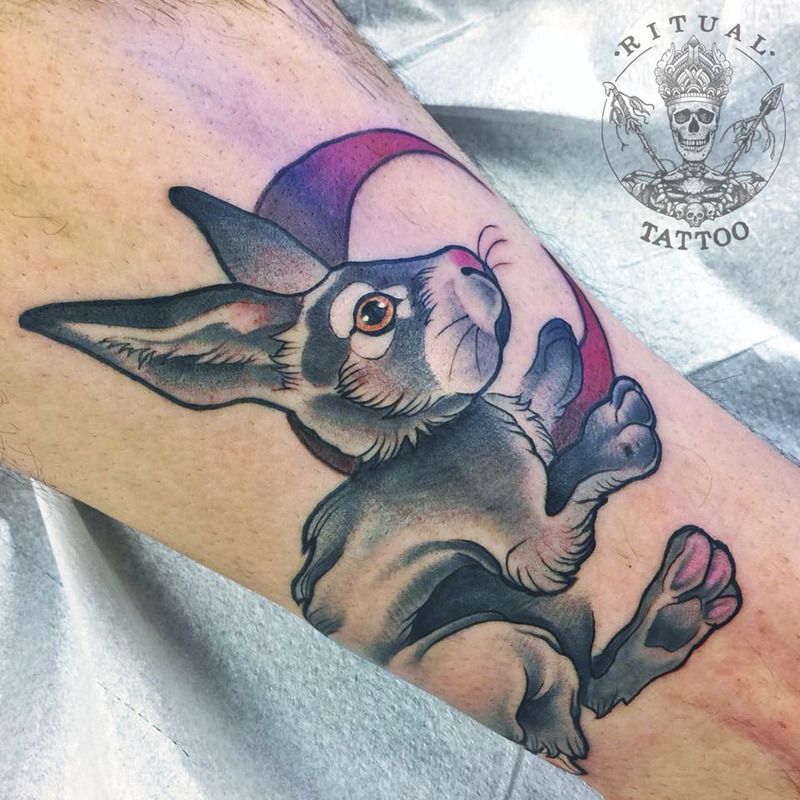 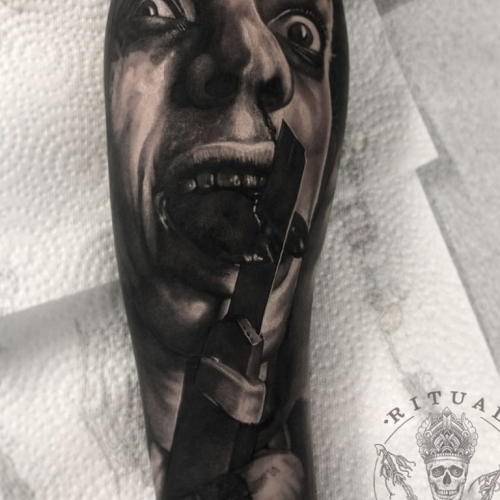 Ritual Tattoo Athens can provide some of the best, cleanest and most innovative tattoos. 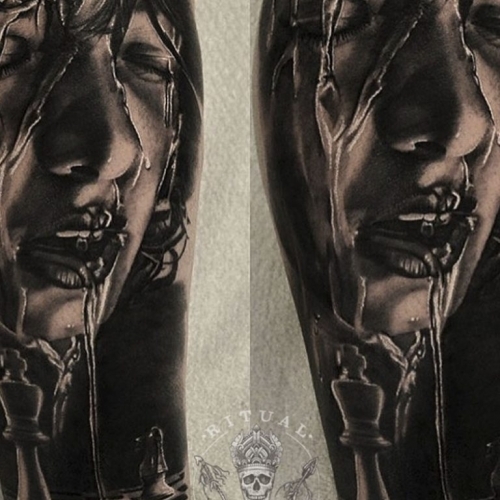 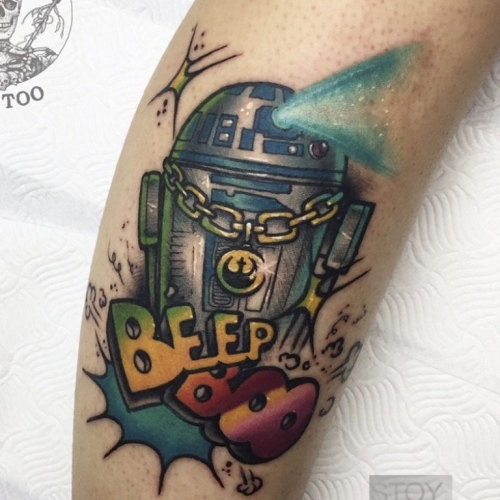 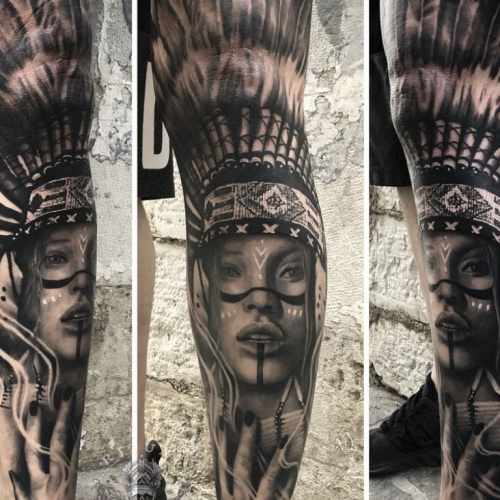 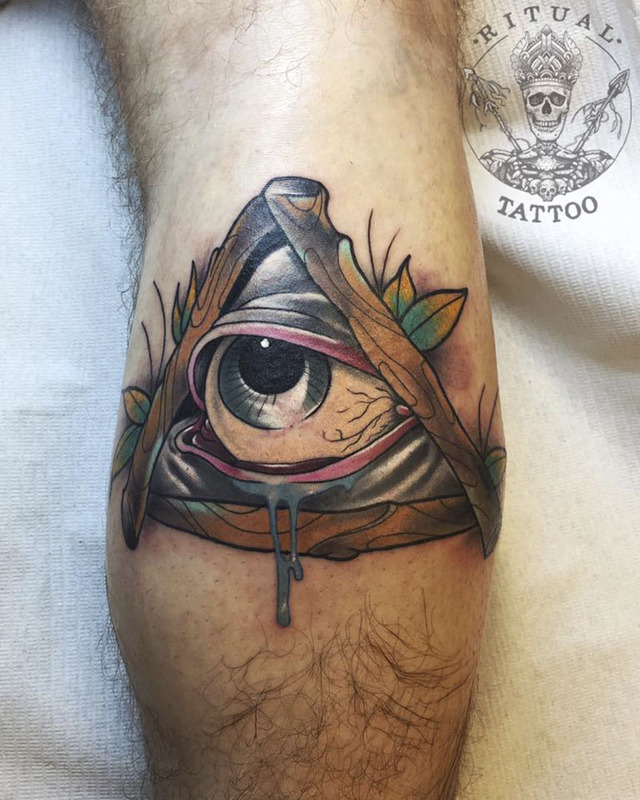 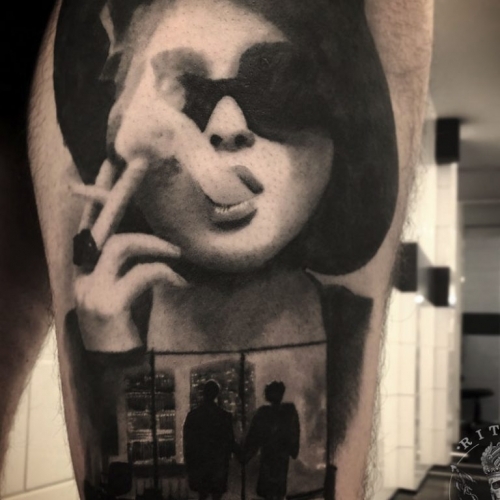 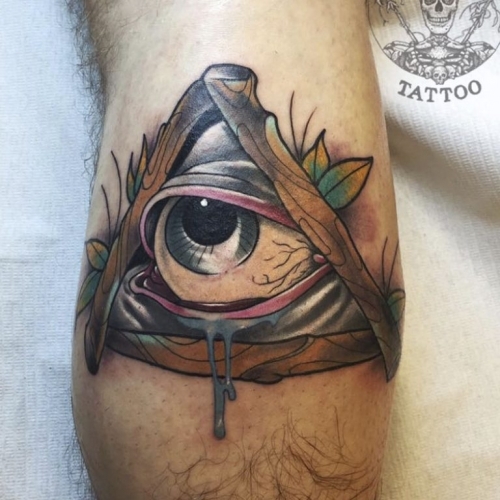 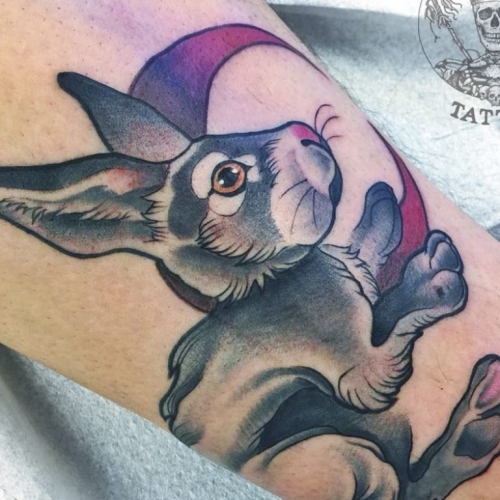 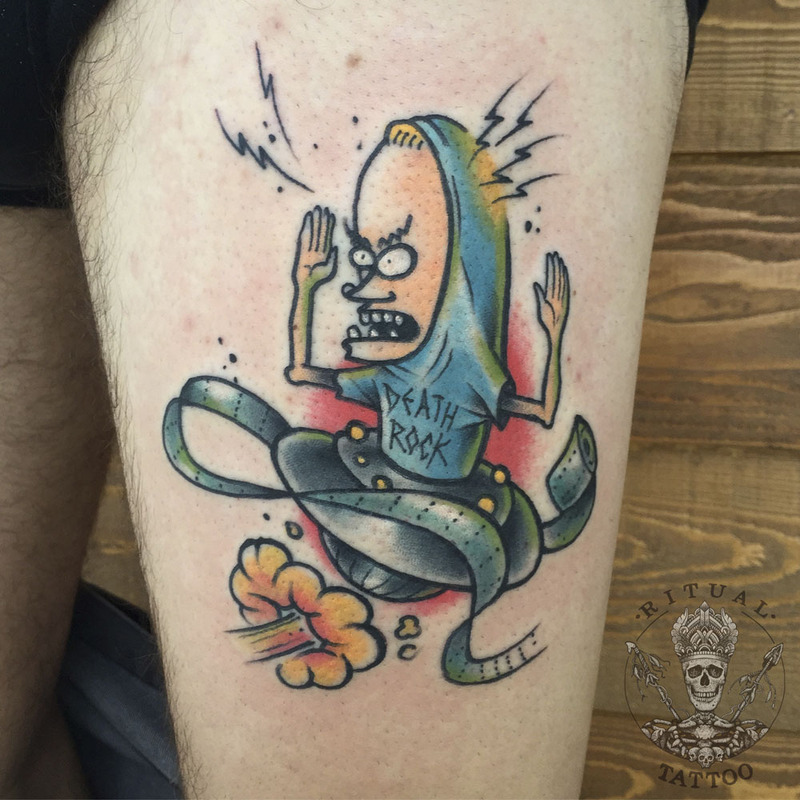 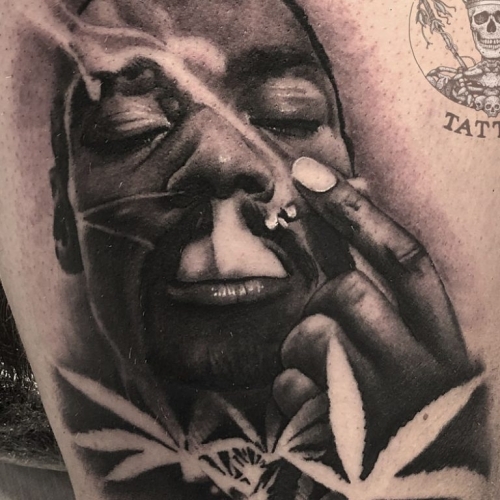 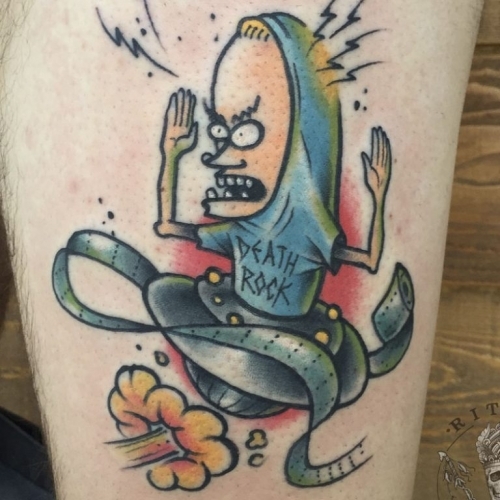 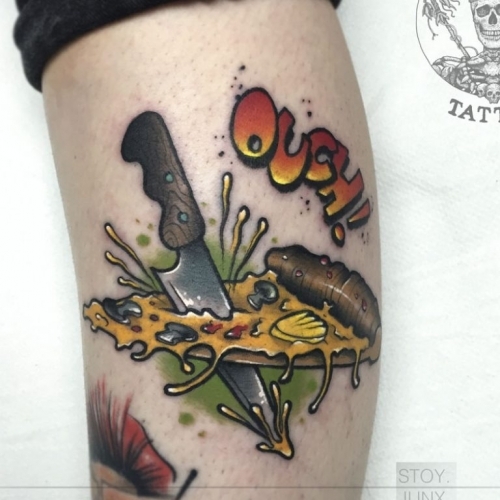 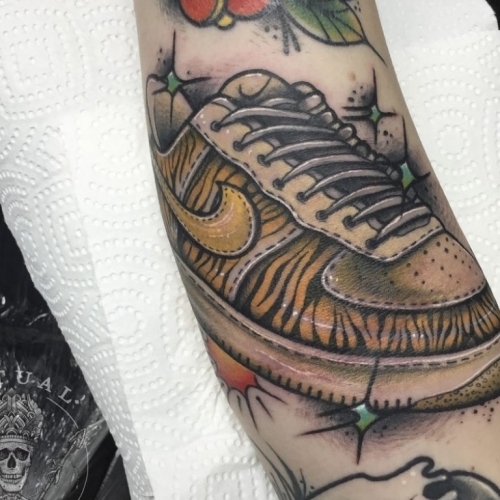 Top tattooers are here to introduce you to the art of tattoo. 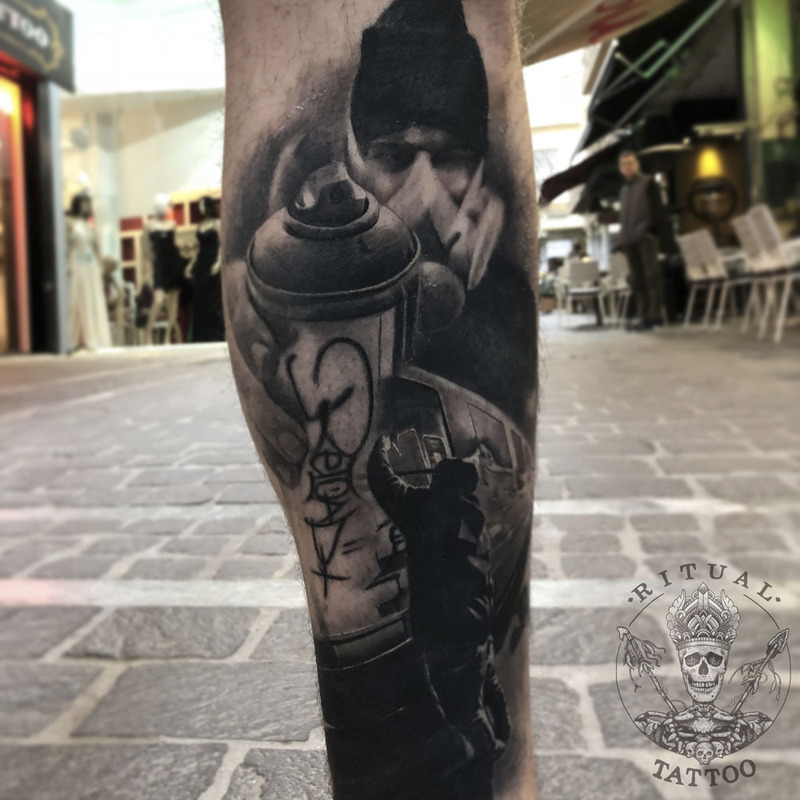 That is precisely for us the tattoo … A ritual process to capture to your body a piece of art that will be part of you forever. 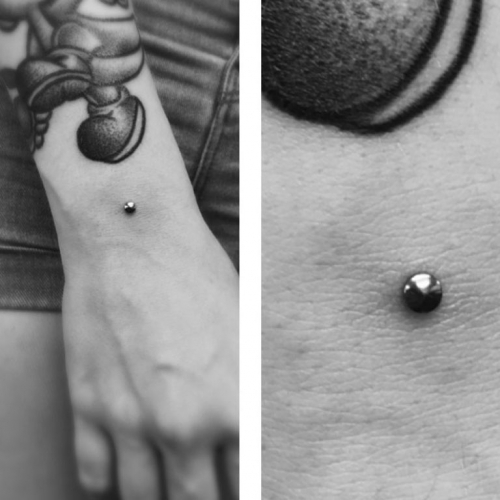 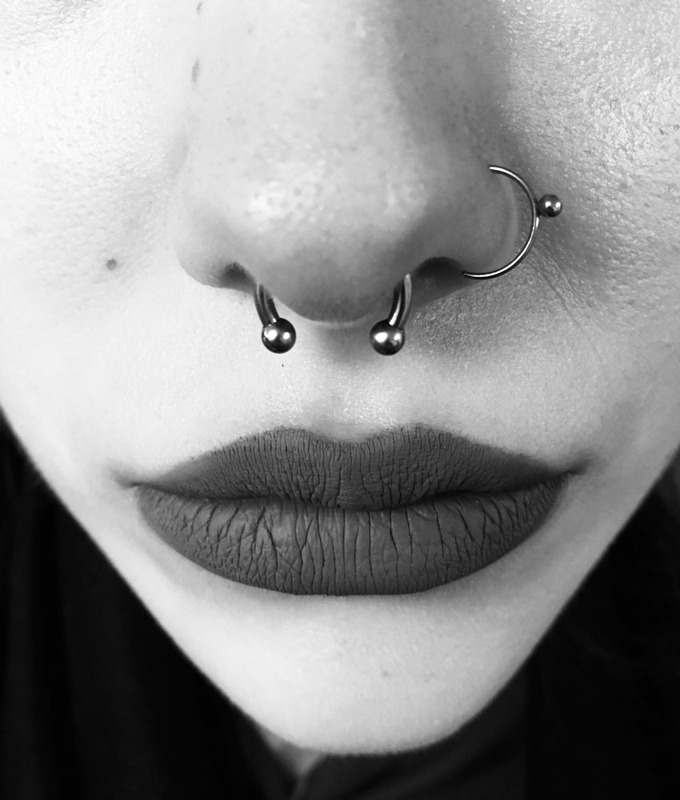 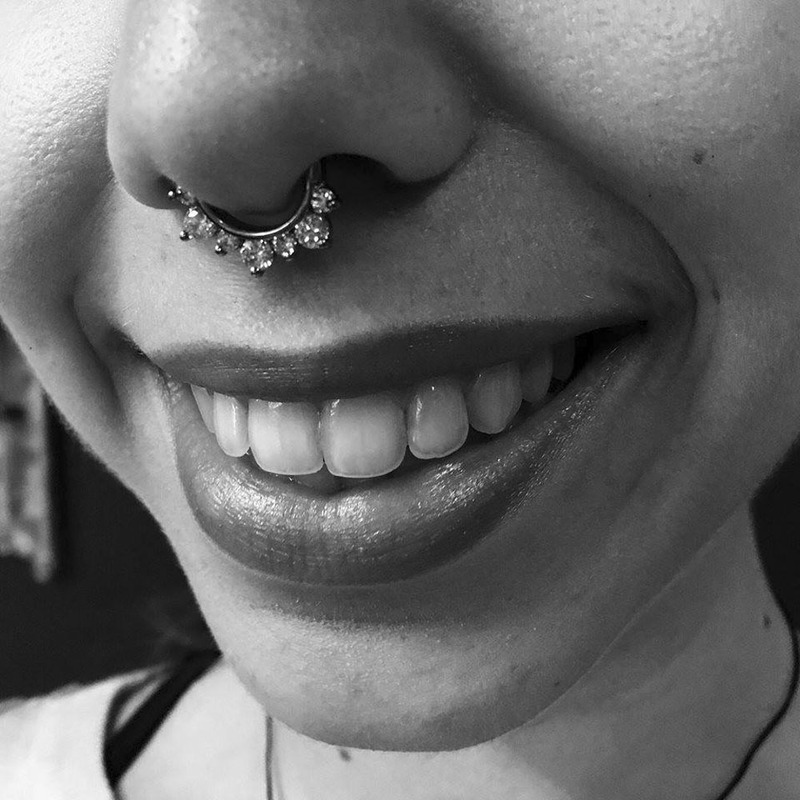 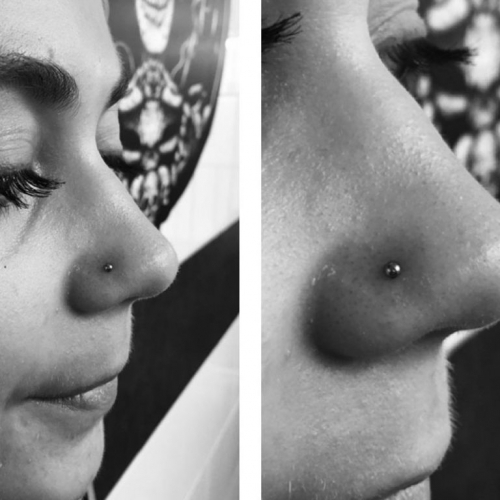 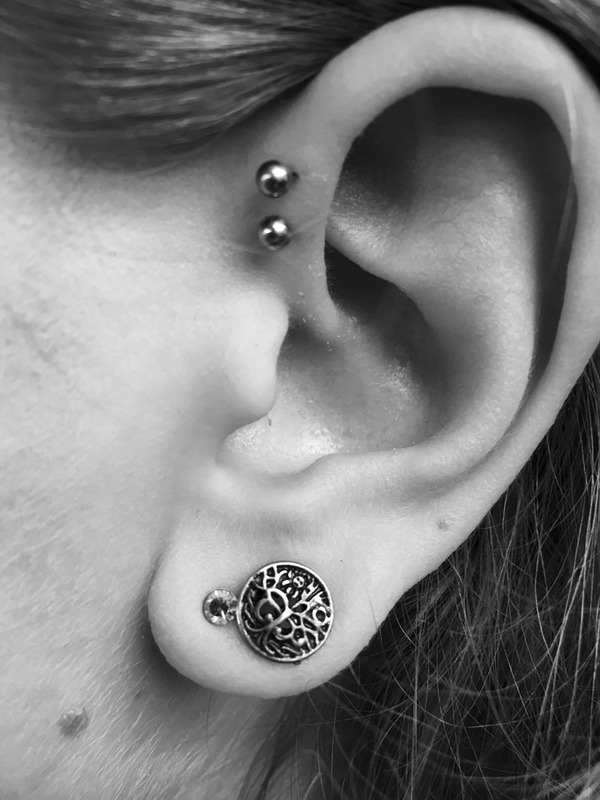 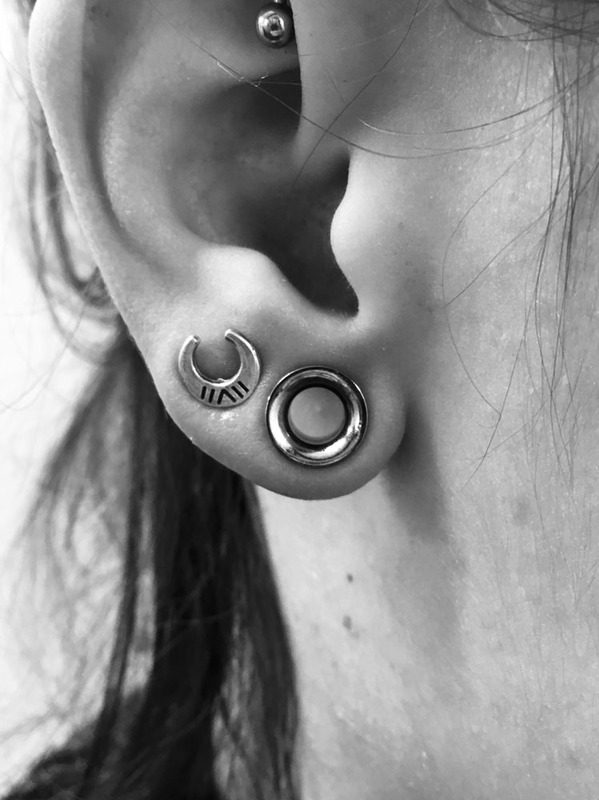 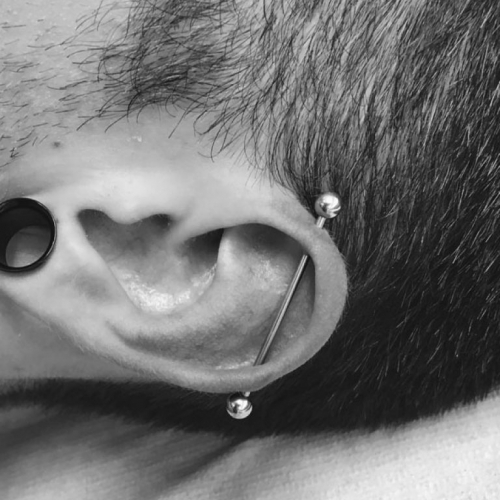 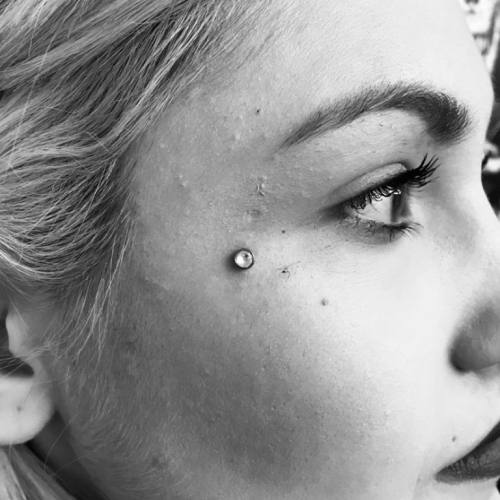 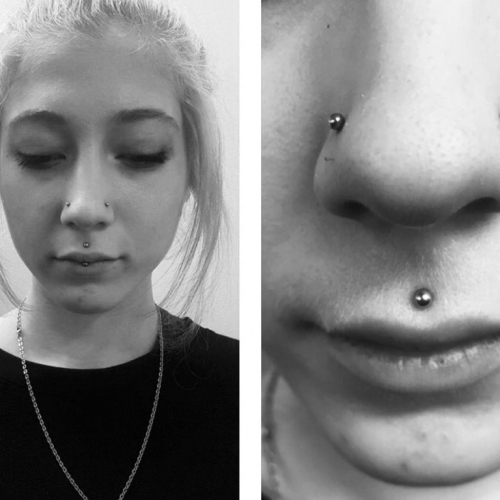 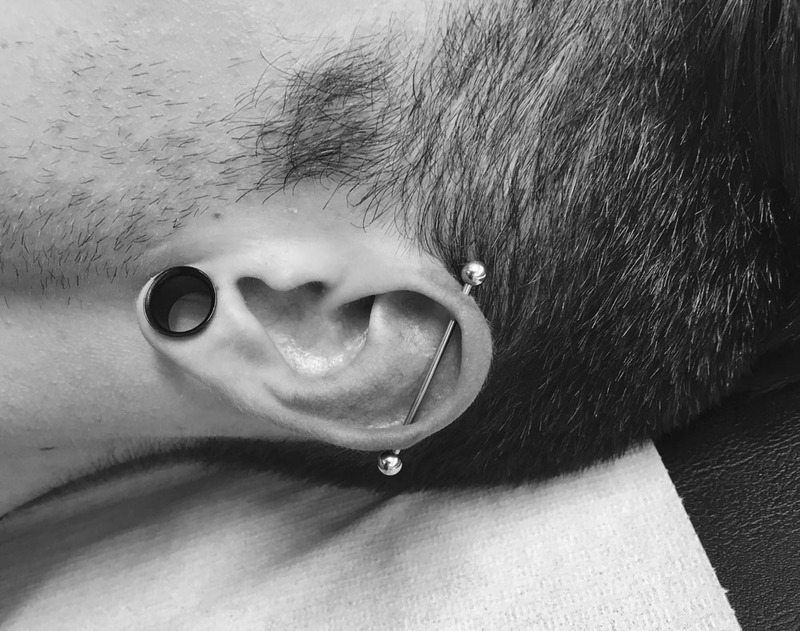 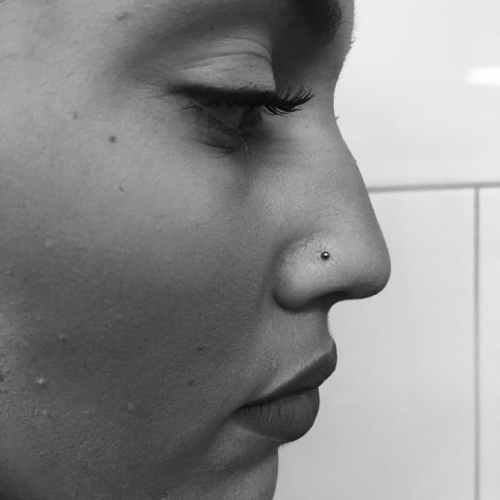 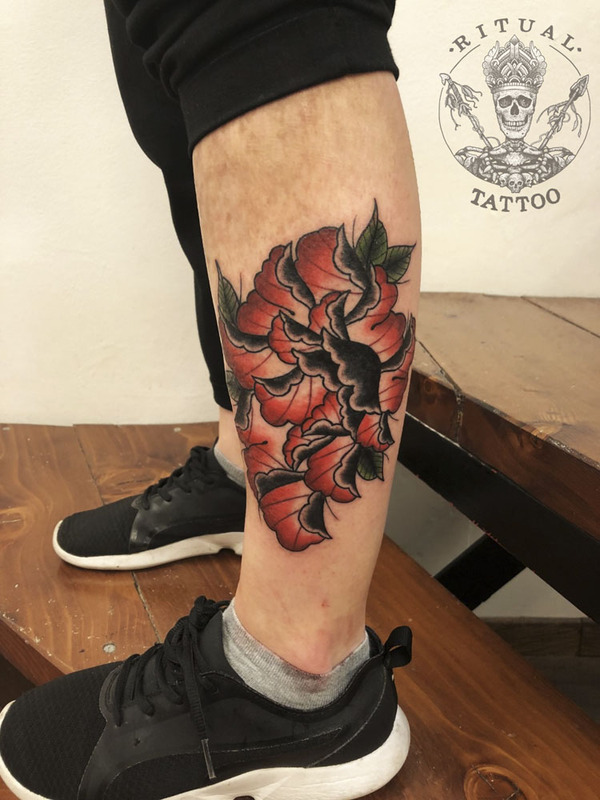 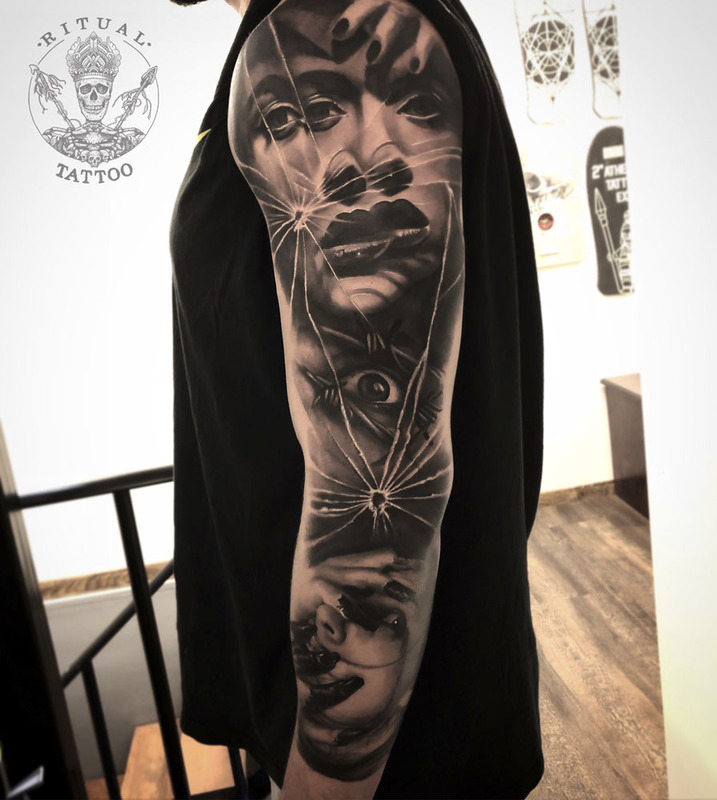 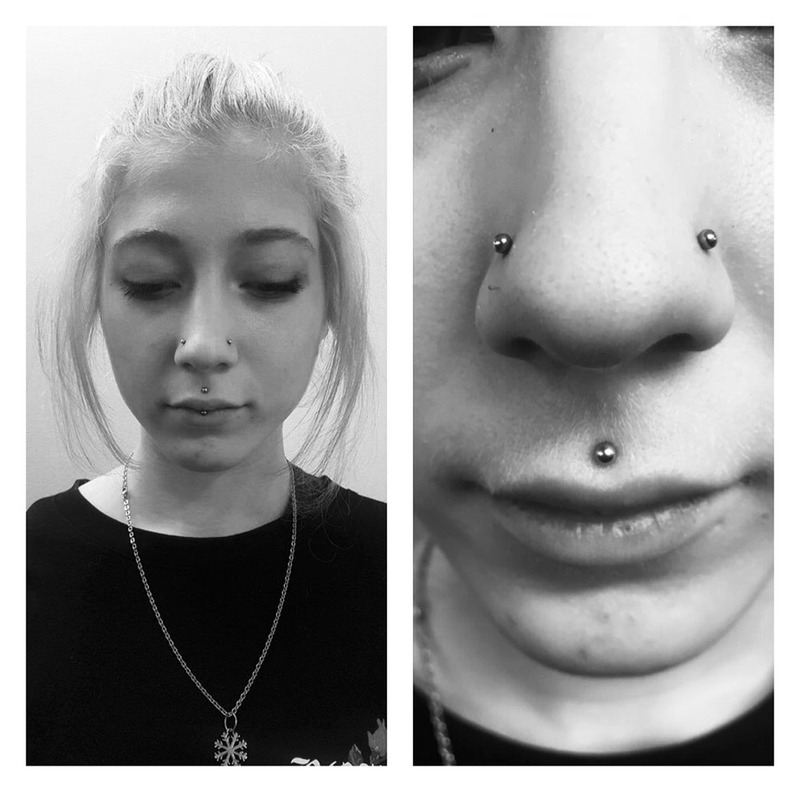 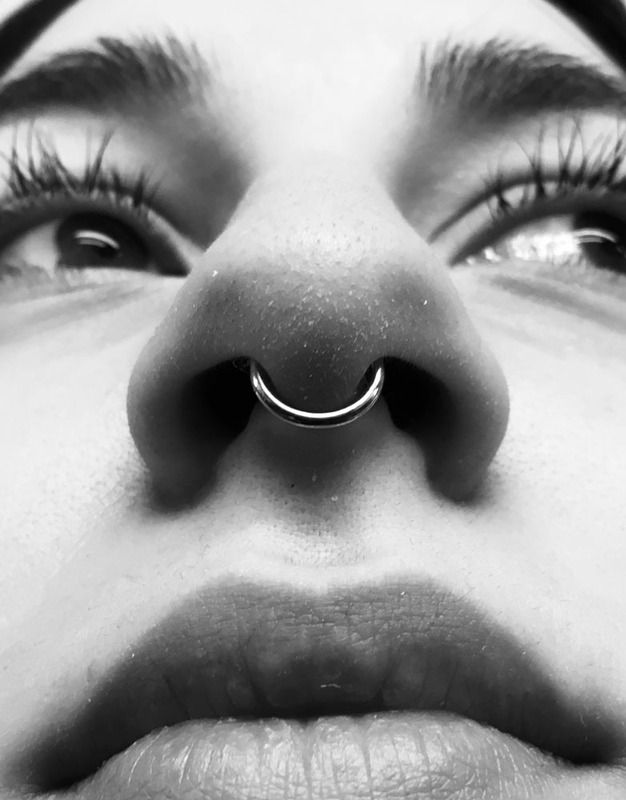 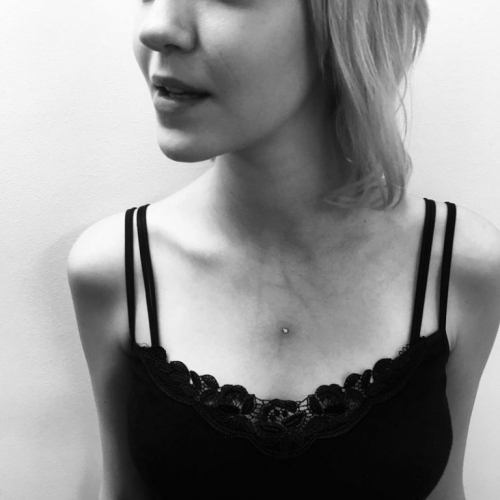 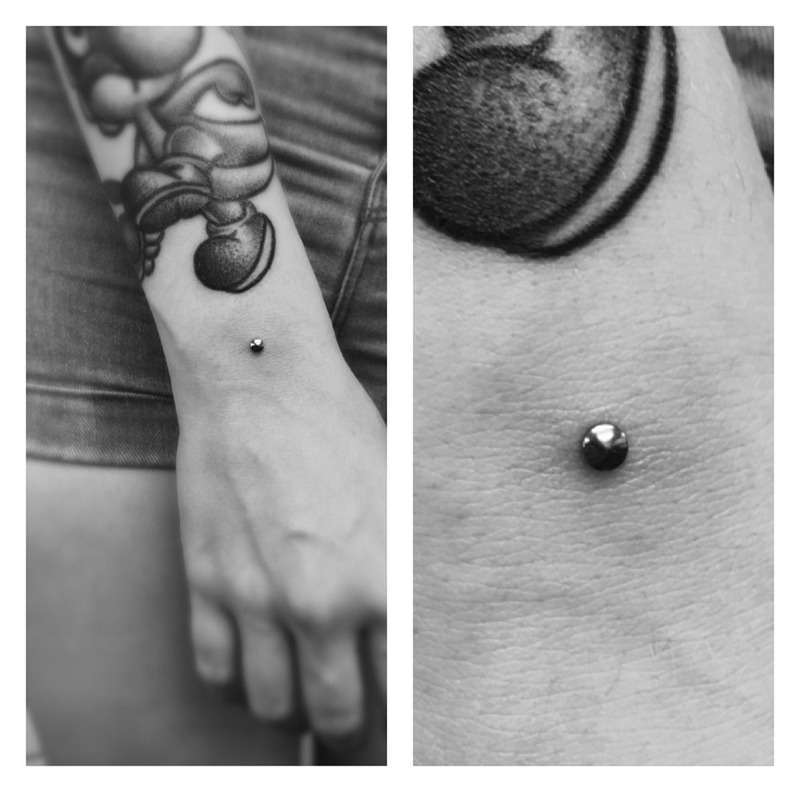 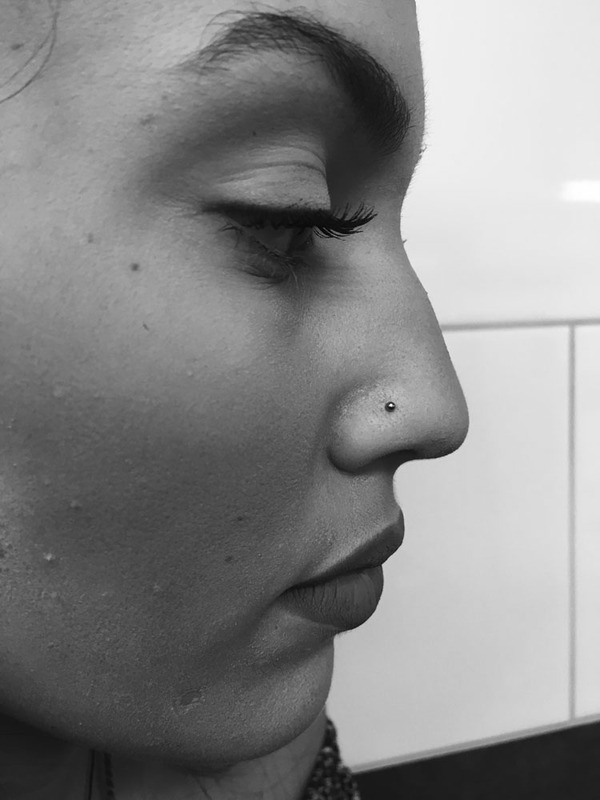 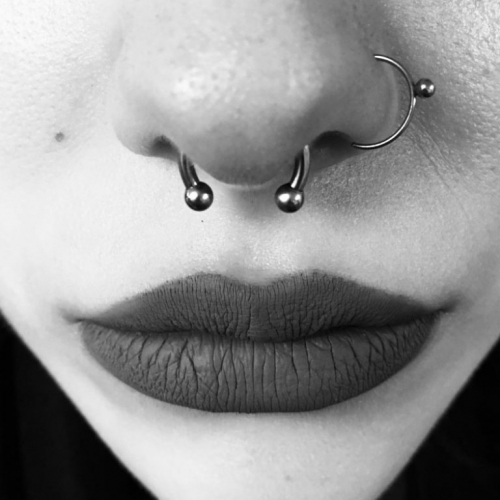 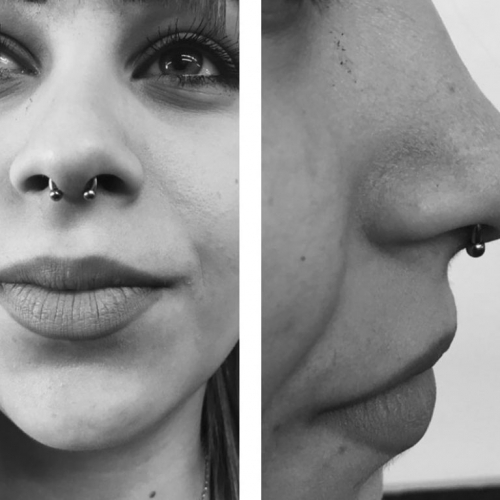 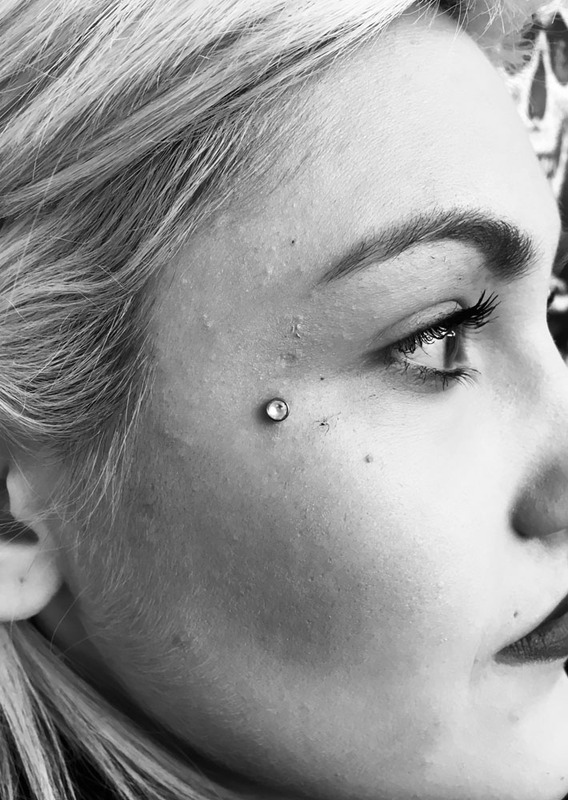 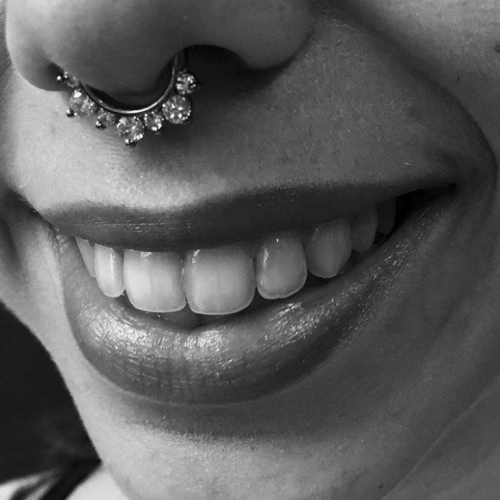 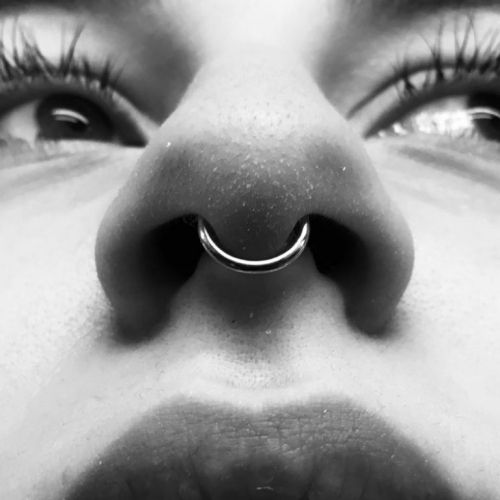 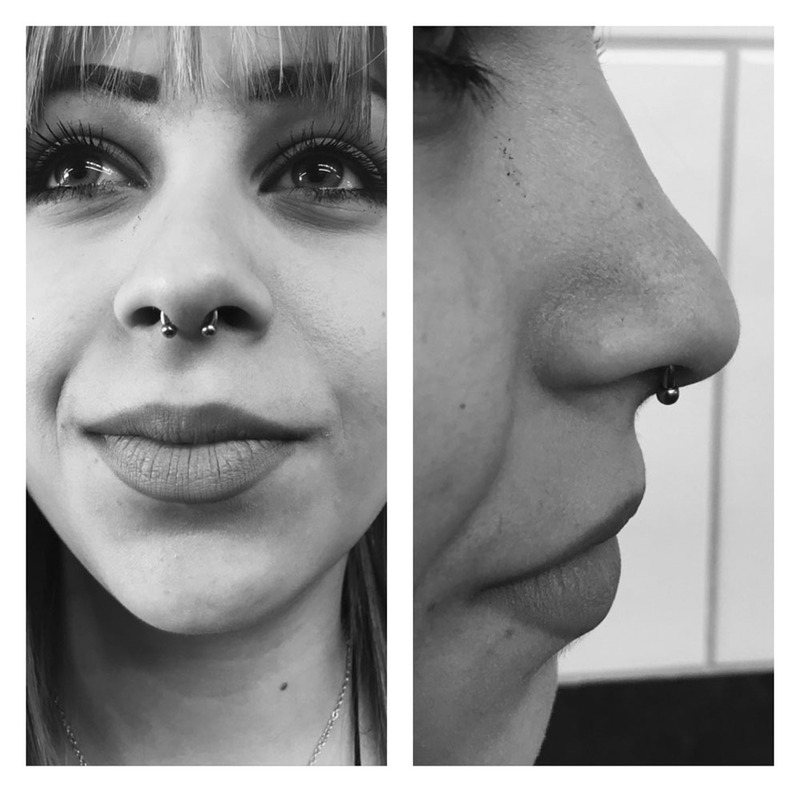 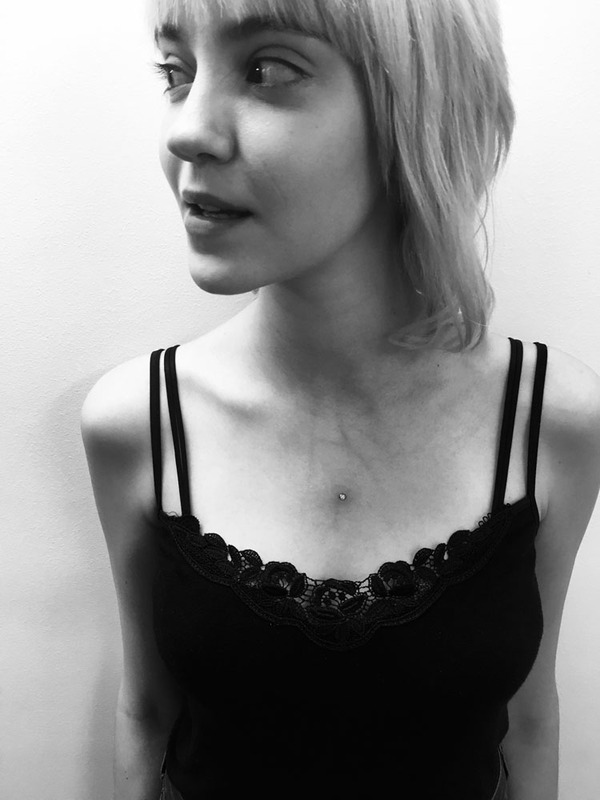 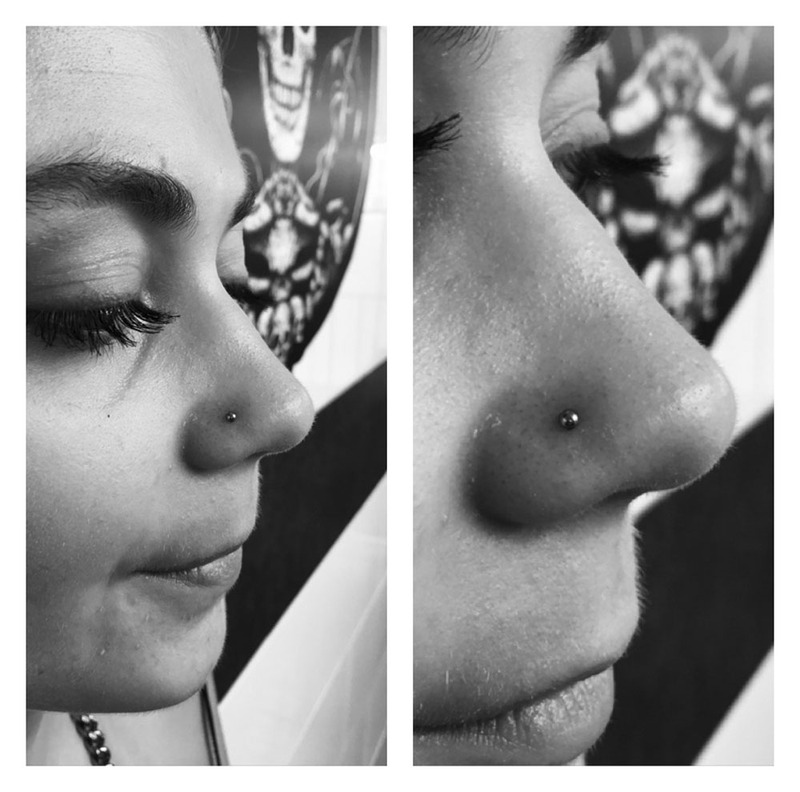 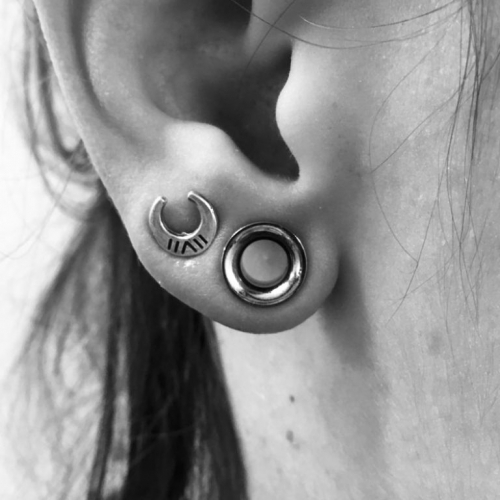 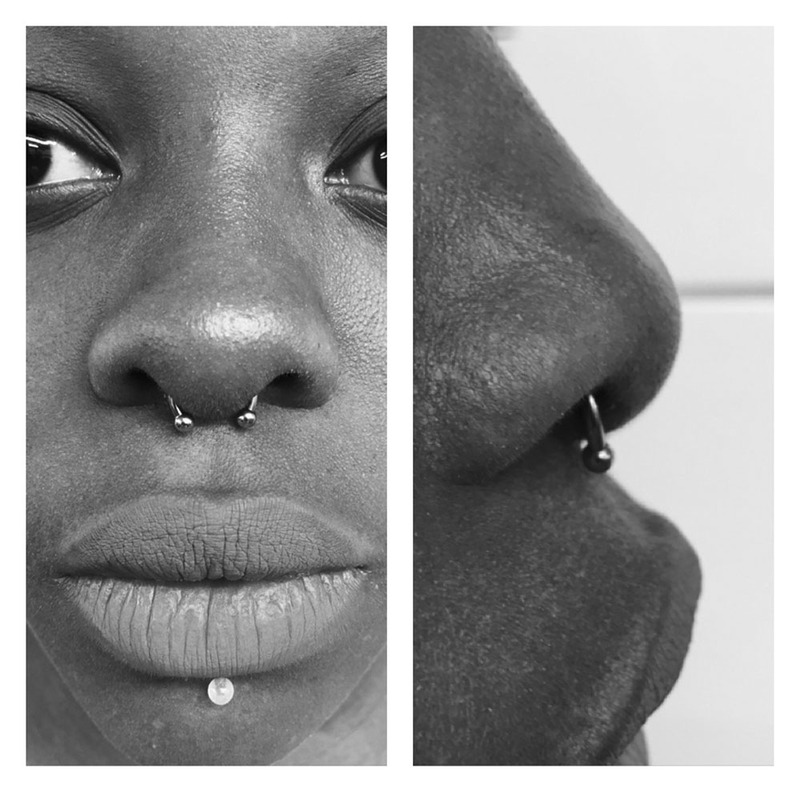 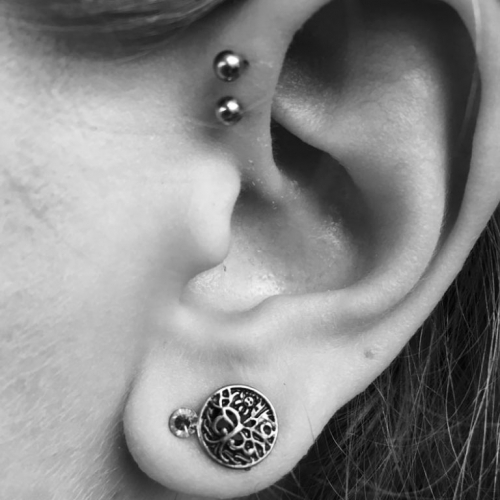 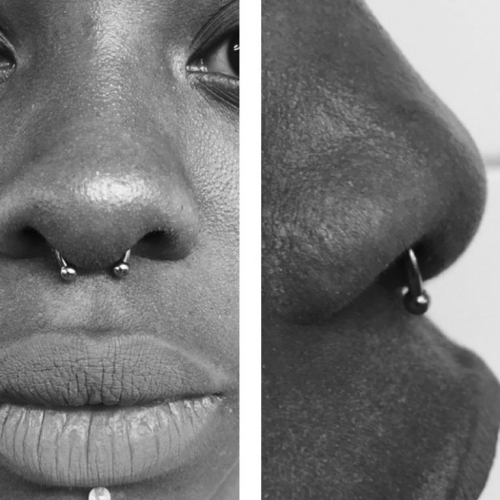 Beneath the strictest hygiene, knowledgeable and safety and with unlimited imagination, our studio is here to introduce you to the art of tattoo and beauty of body piercing.